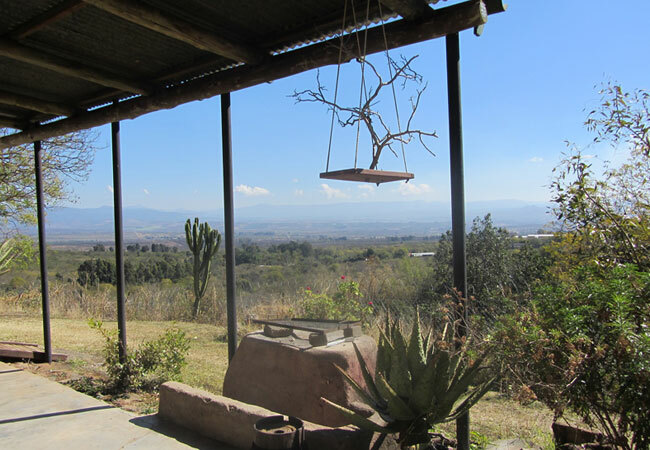 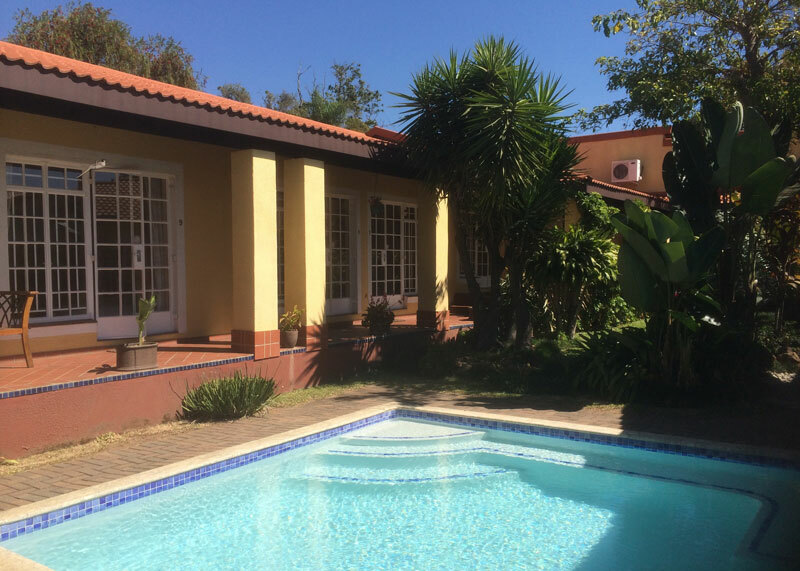 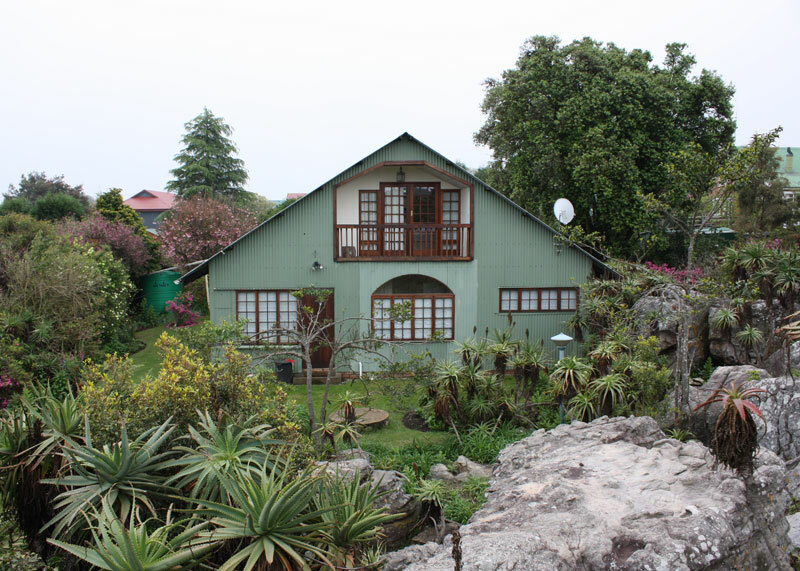 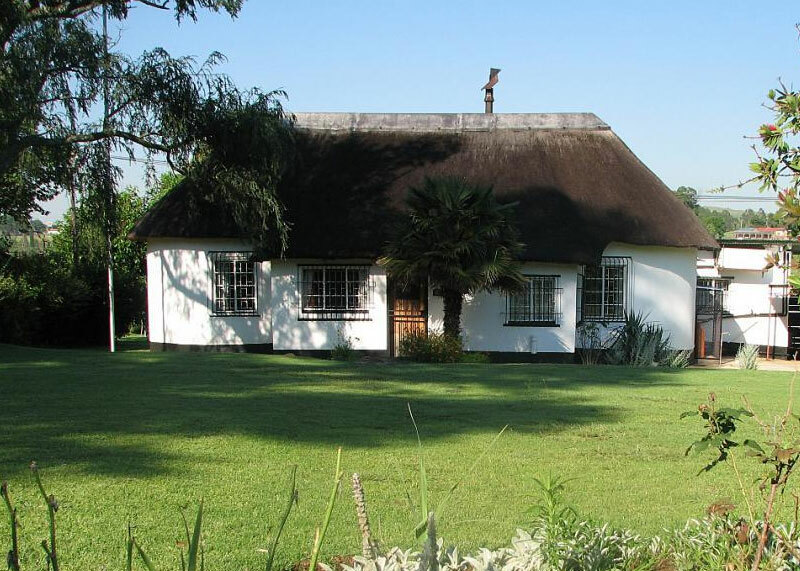 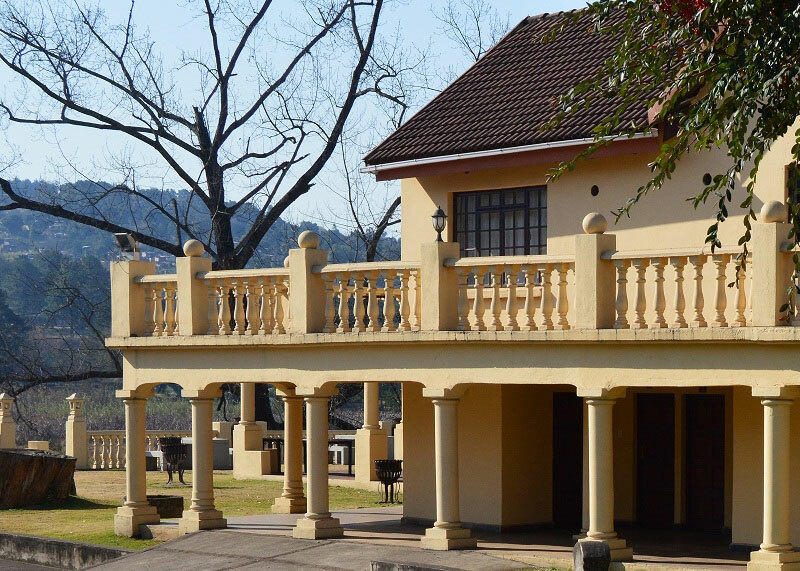 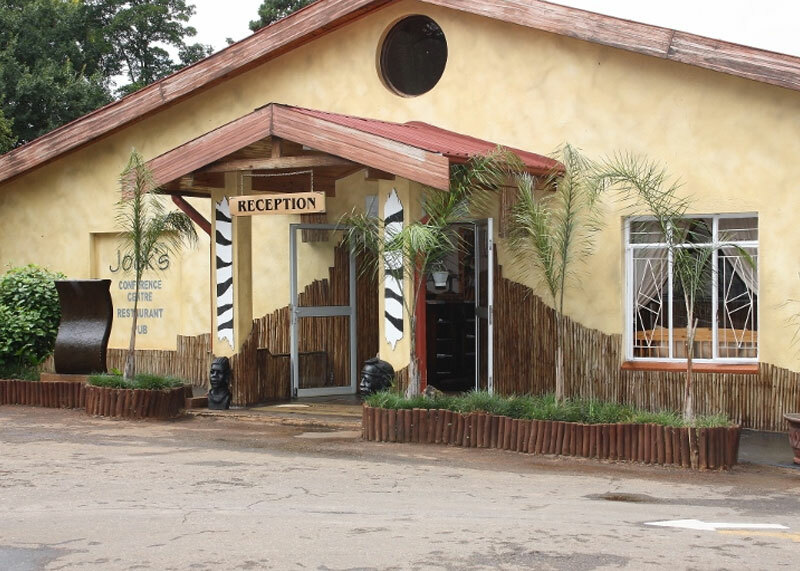 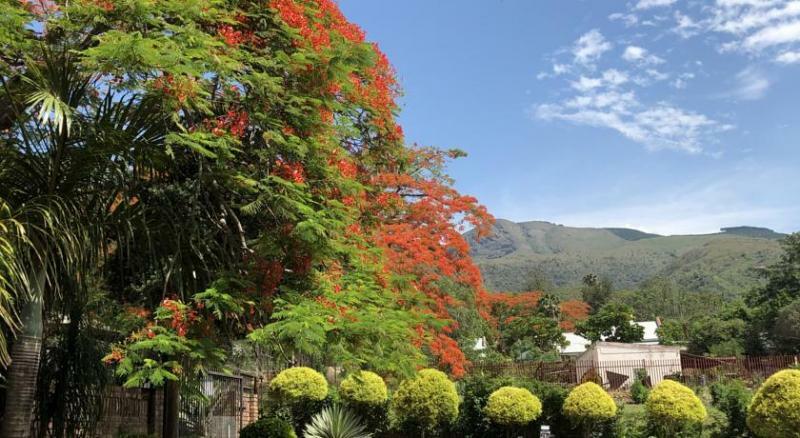 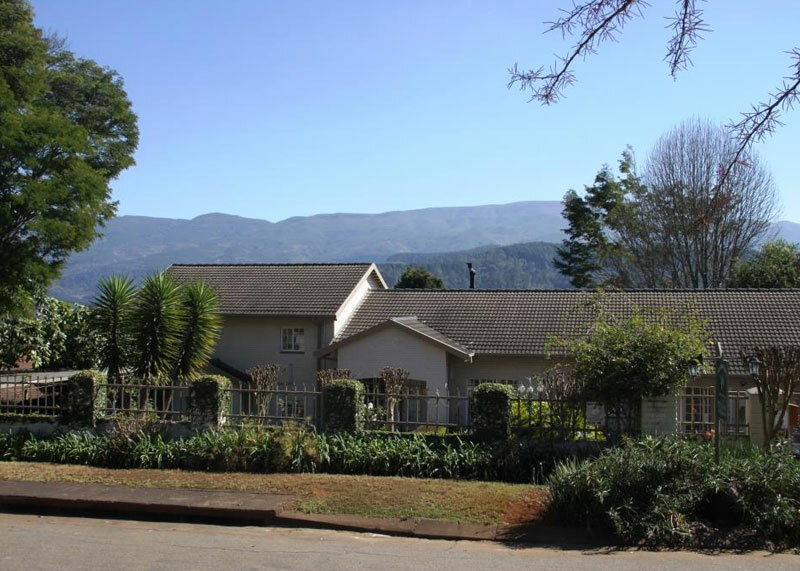 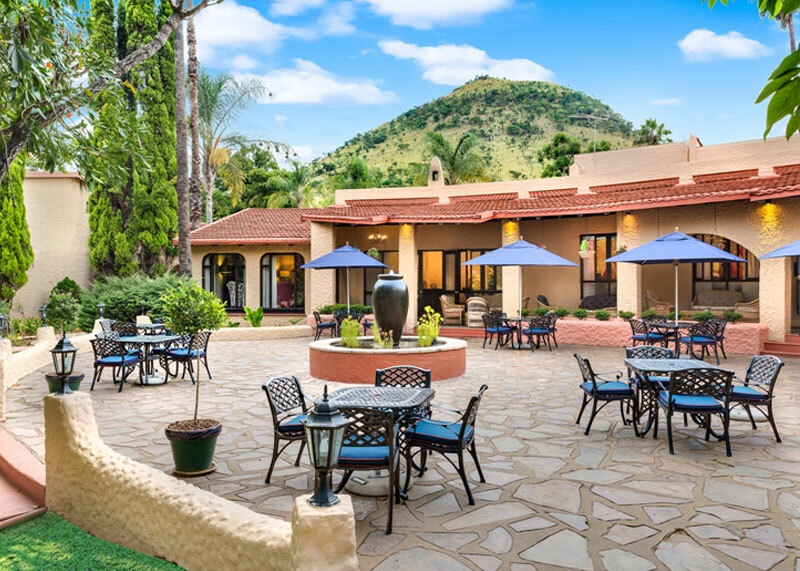 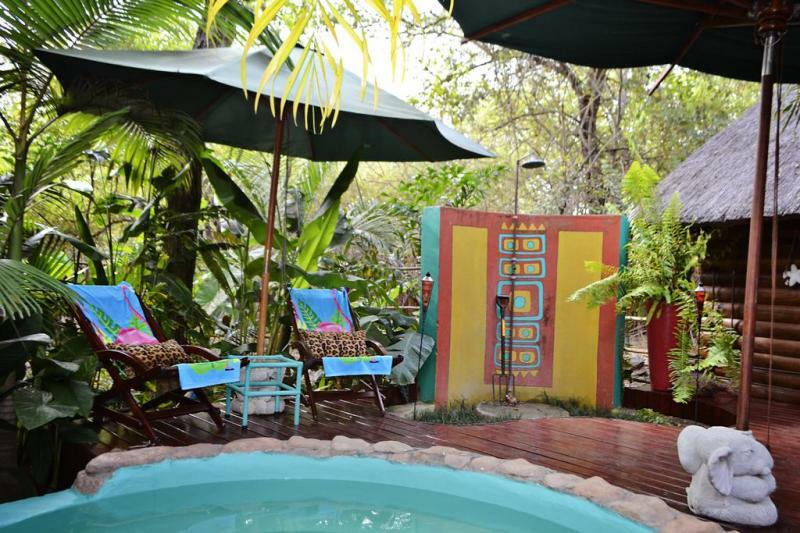 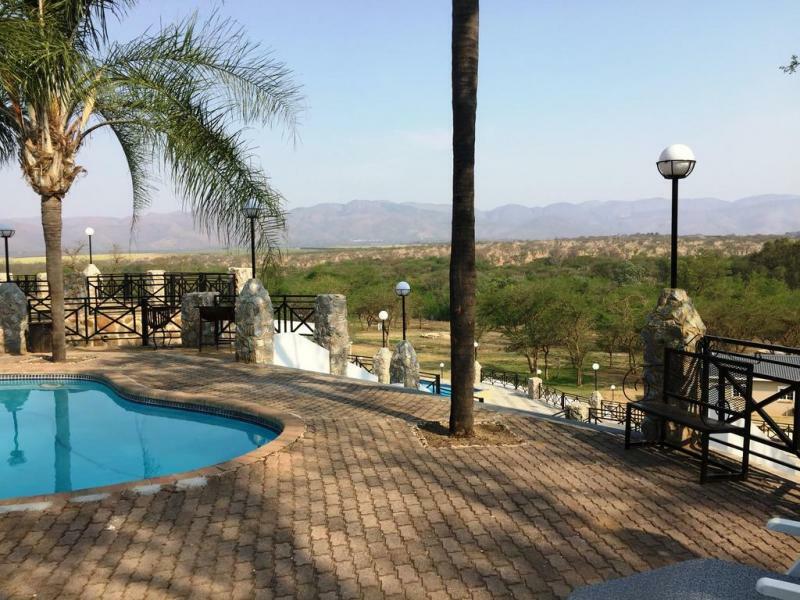 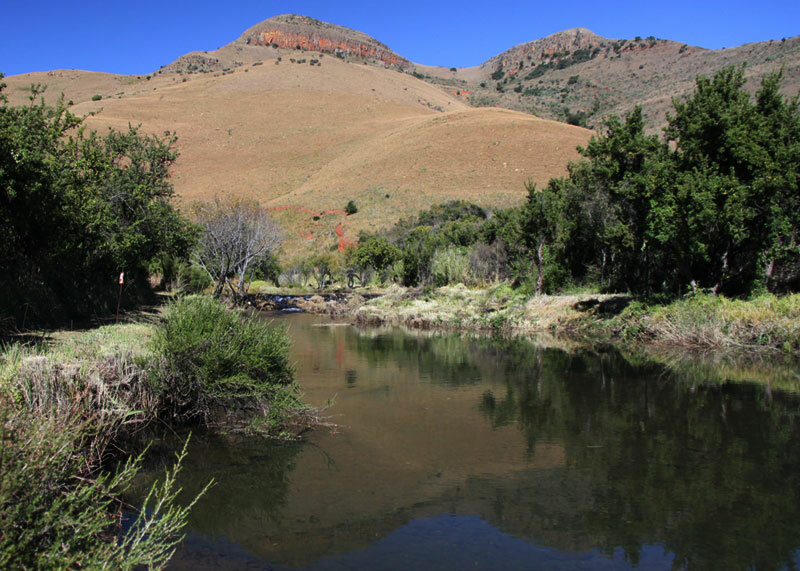 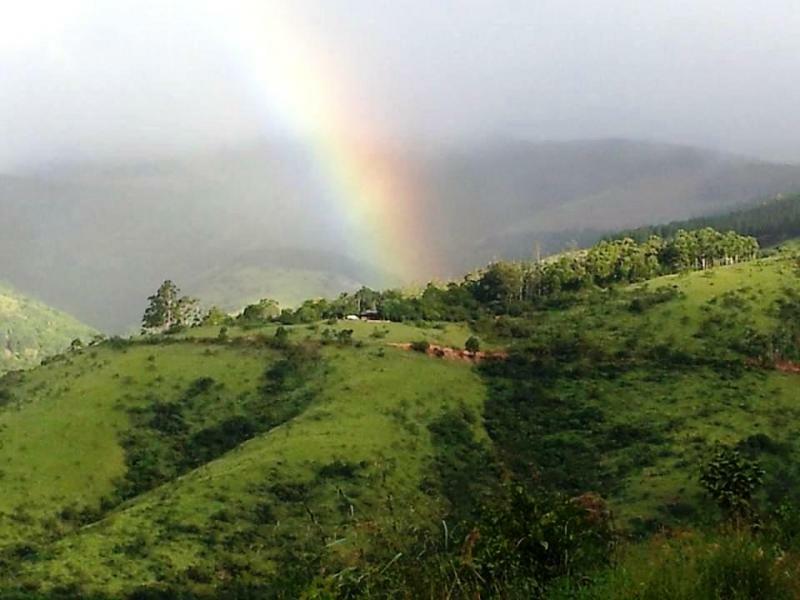 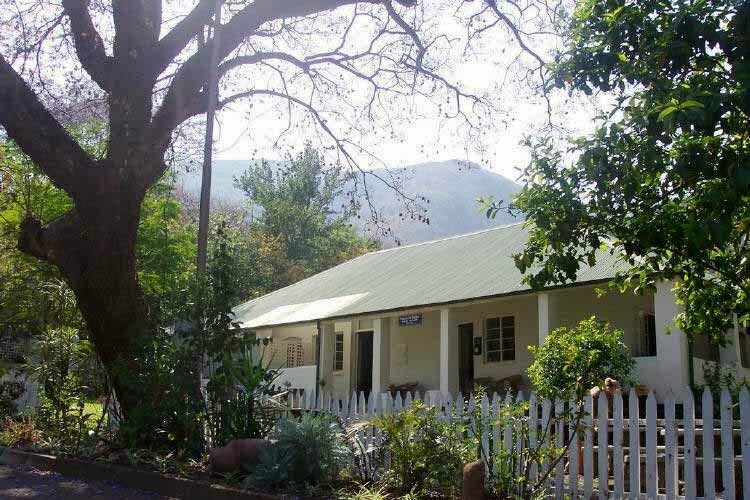 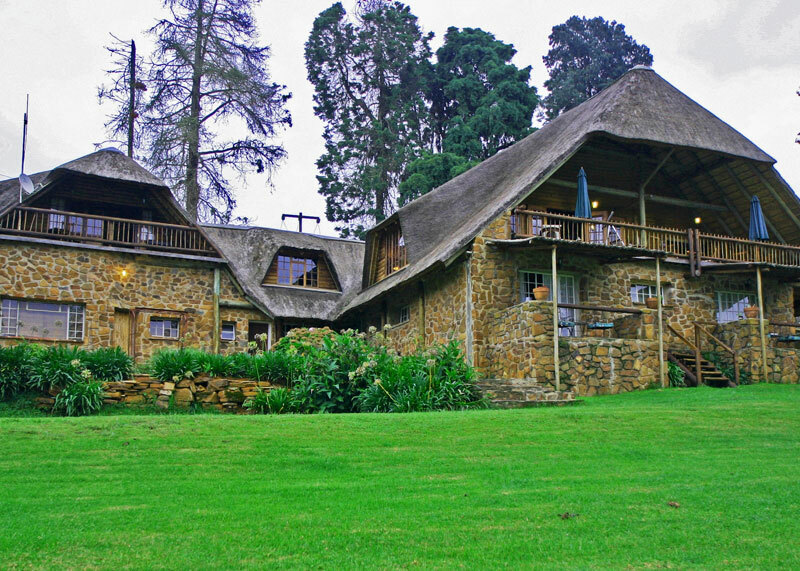 Jathira Guesthouse is situated just outside of Barberton, far out enough to enjoy the peacefulness of the Makonwja Mountains. 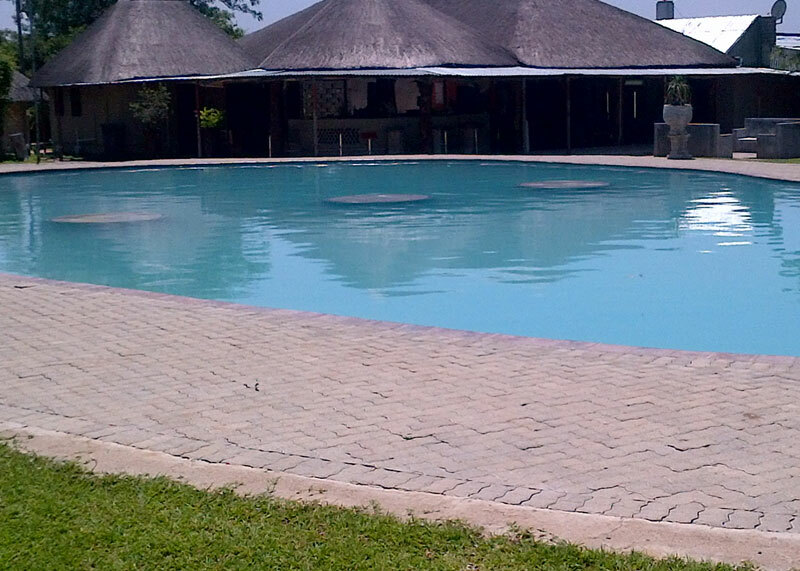 Conferences, weddings, leisure accommodation, child friendly, self catering units, restaurant, pool, bar, DSTV, games room. 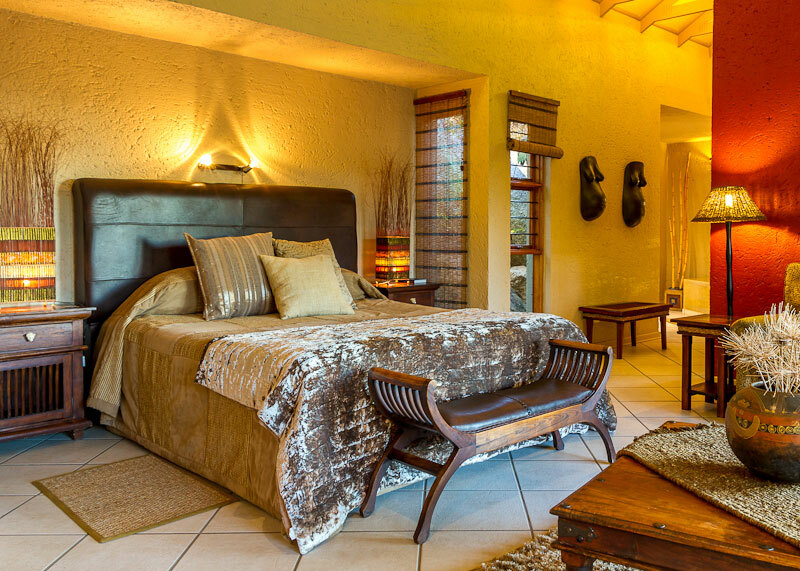 Kaapsche Hoop Gastehuis has nine luxury en-suite rooms with mini bar, each with it’s own private entry. 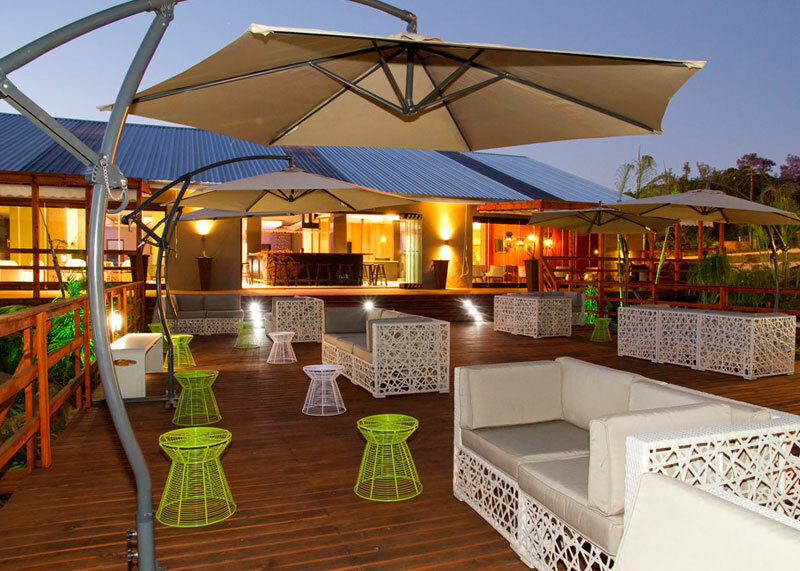 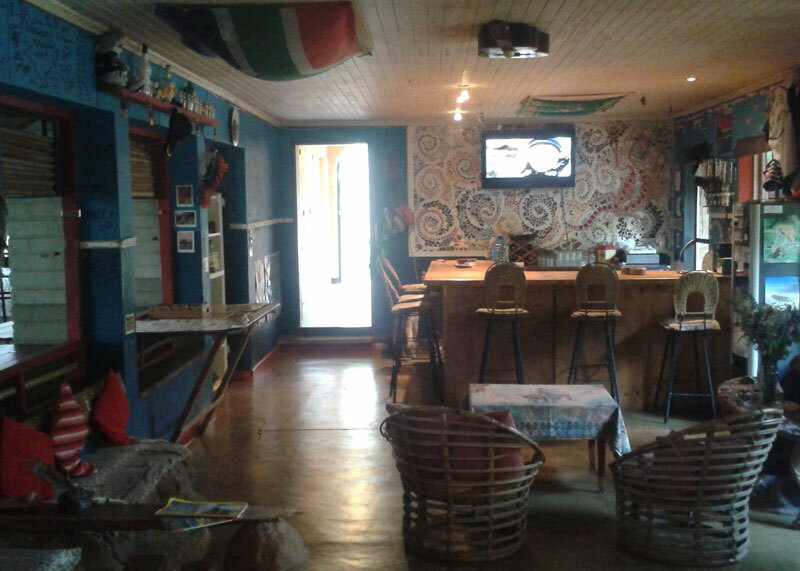 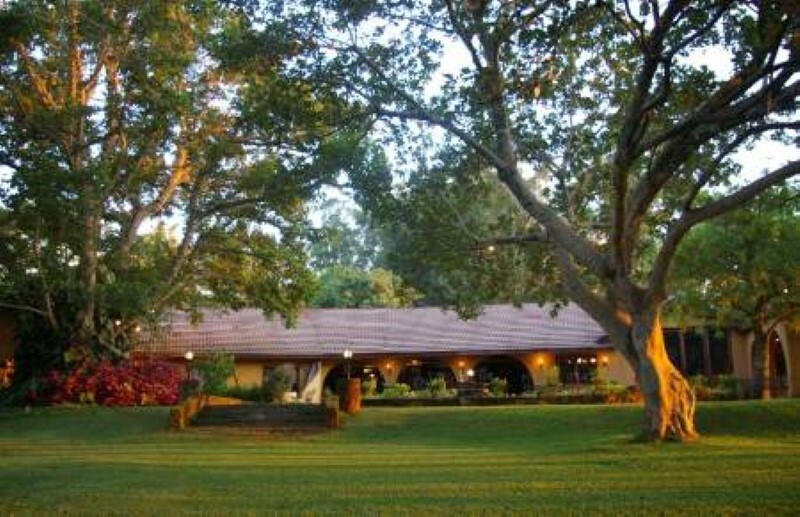 The Guesthouse also has a restaurant and bar offering A la Carte and buffet dinner. 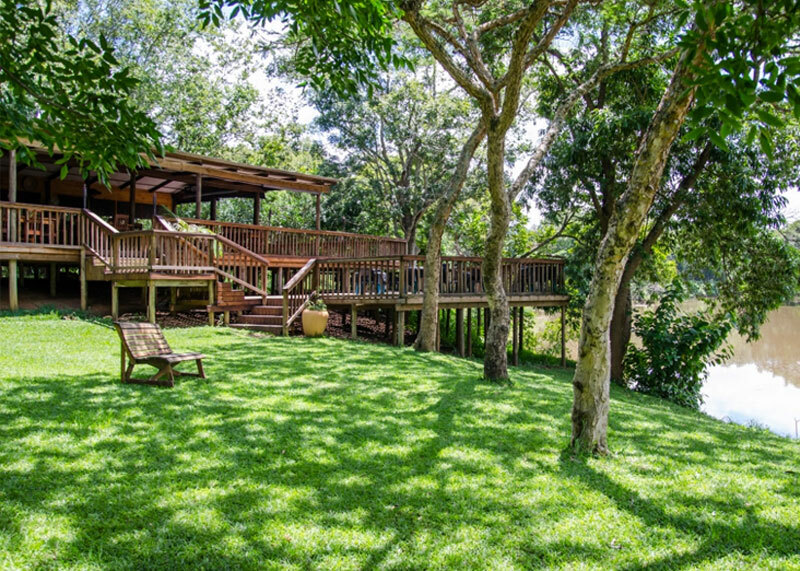 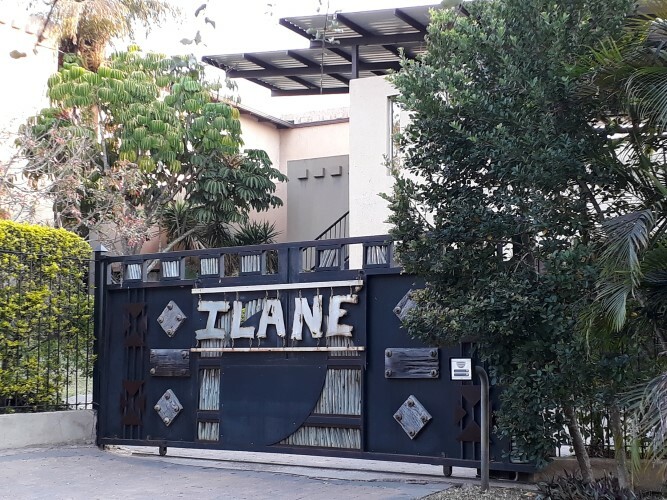 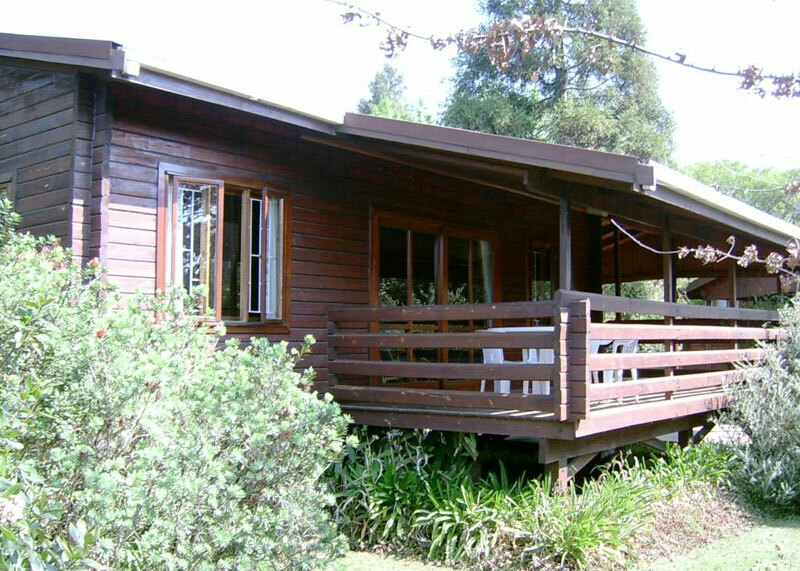 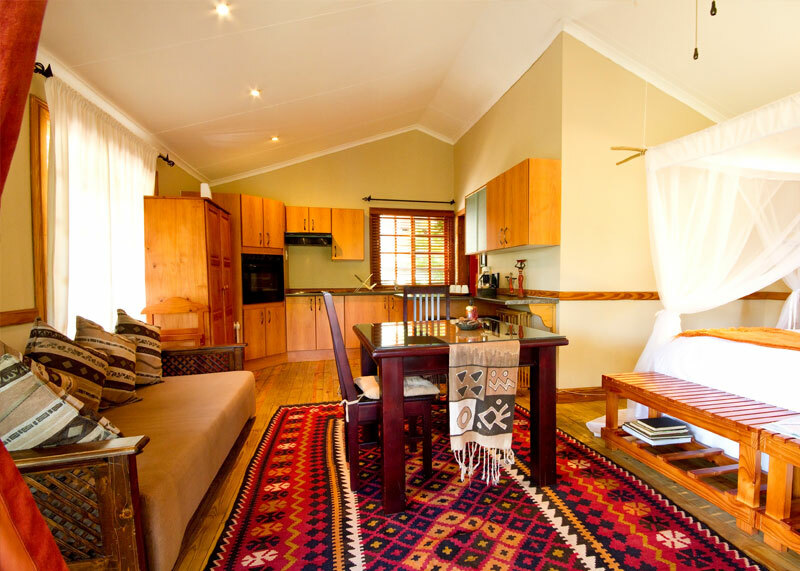 Kiaat Bungalows situated on a working Macadamia farm next to the Sabie River with an abundance of bird life in a beautiful natural environment. 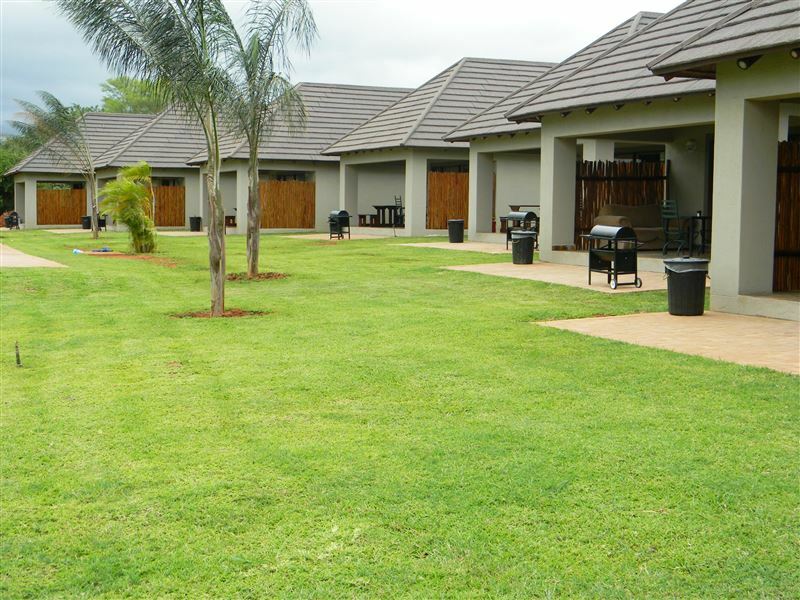 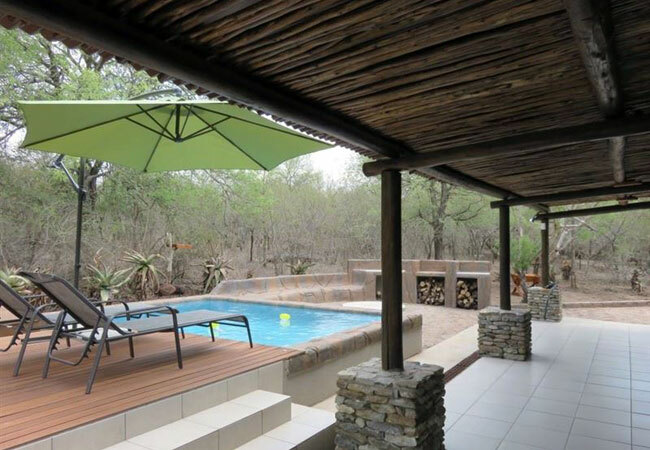 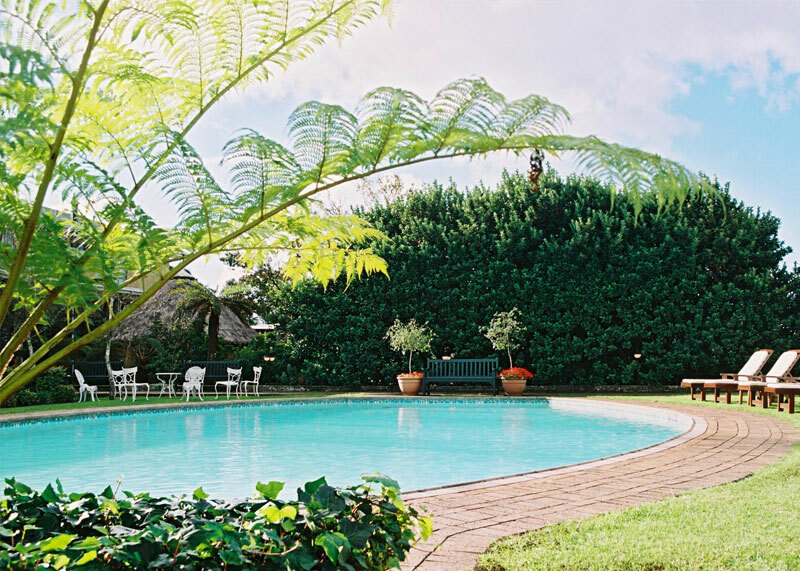 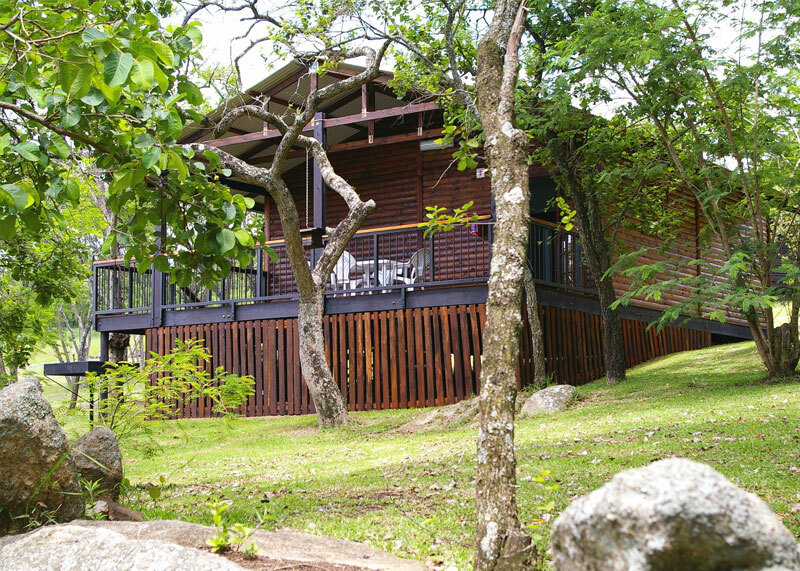 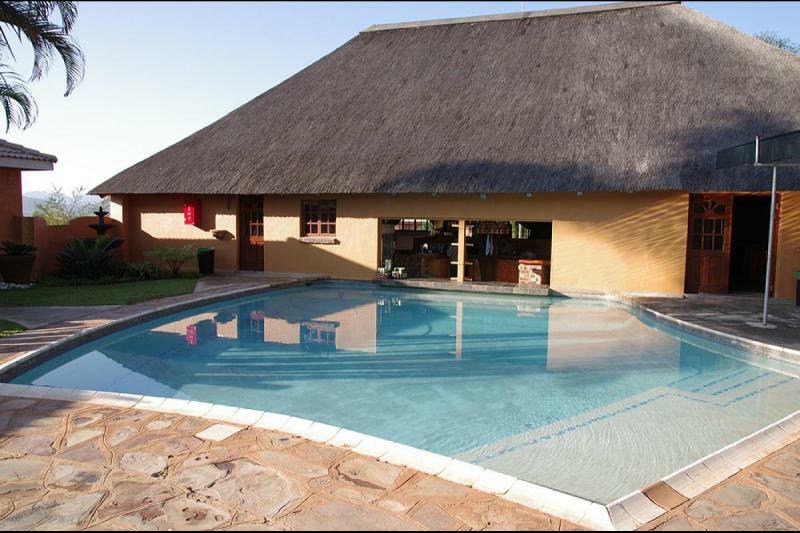 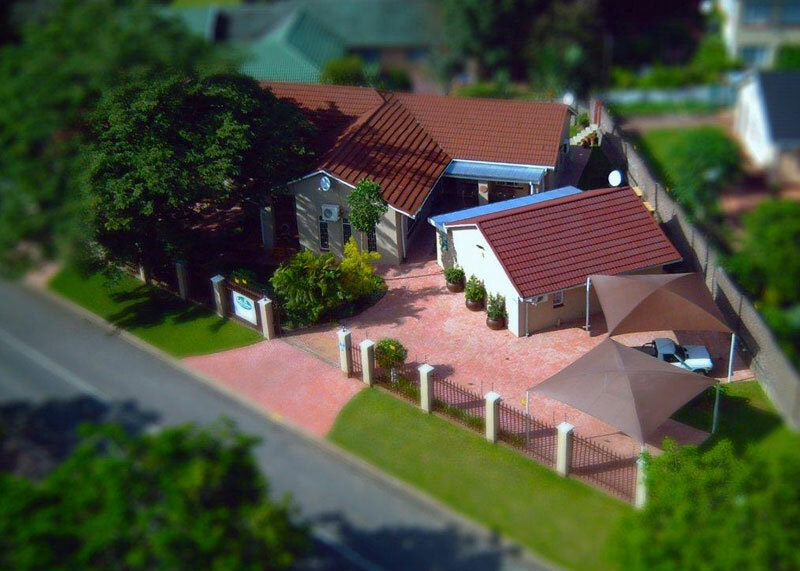 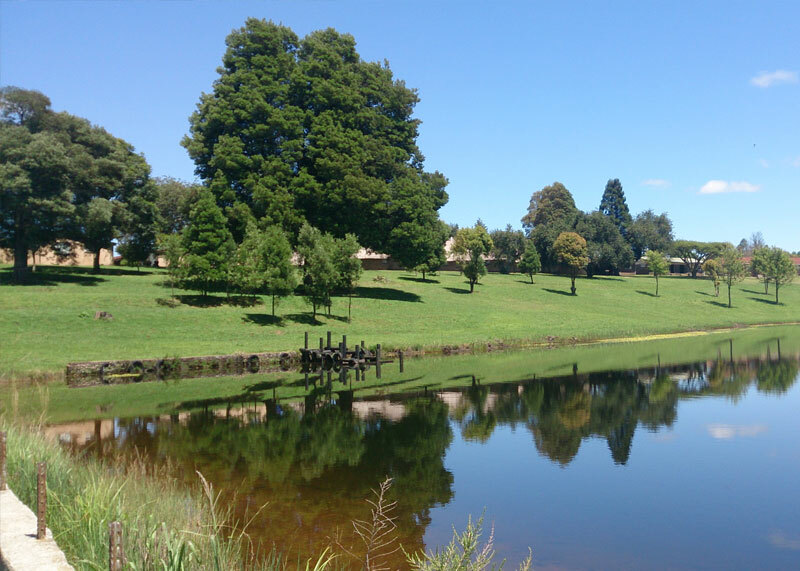 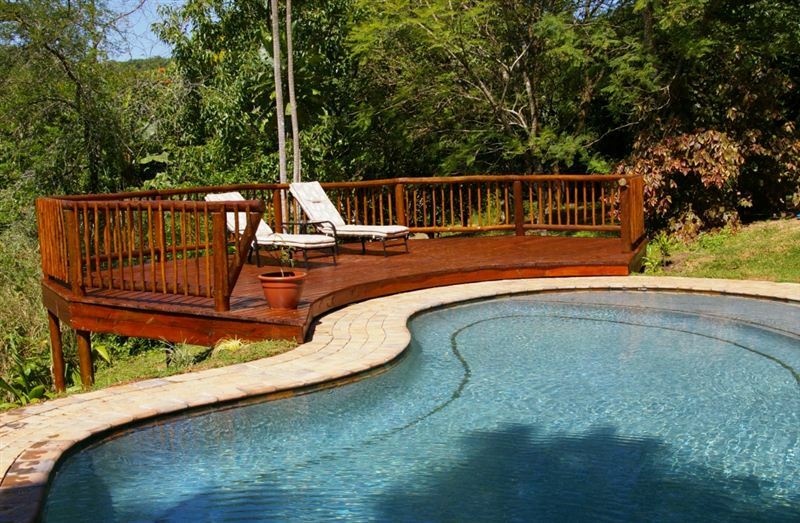 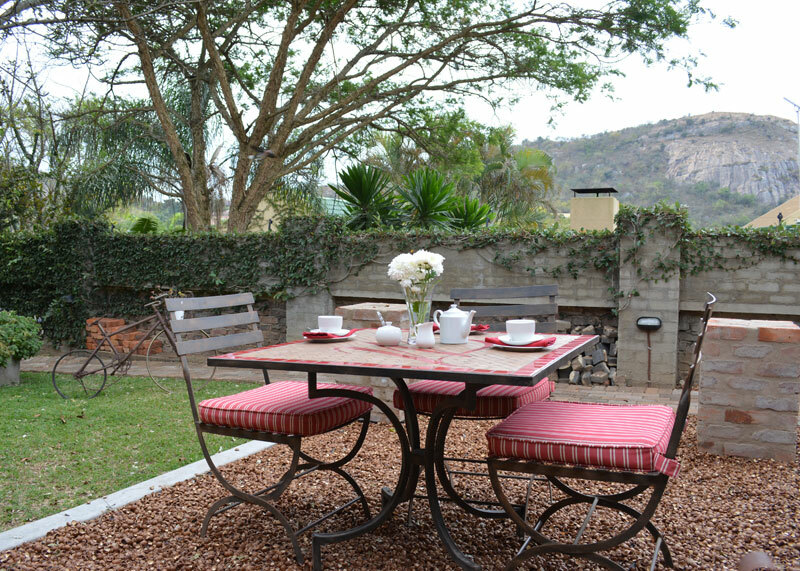 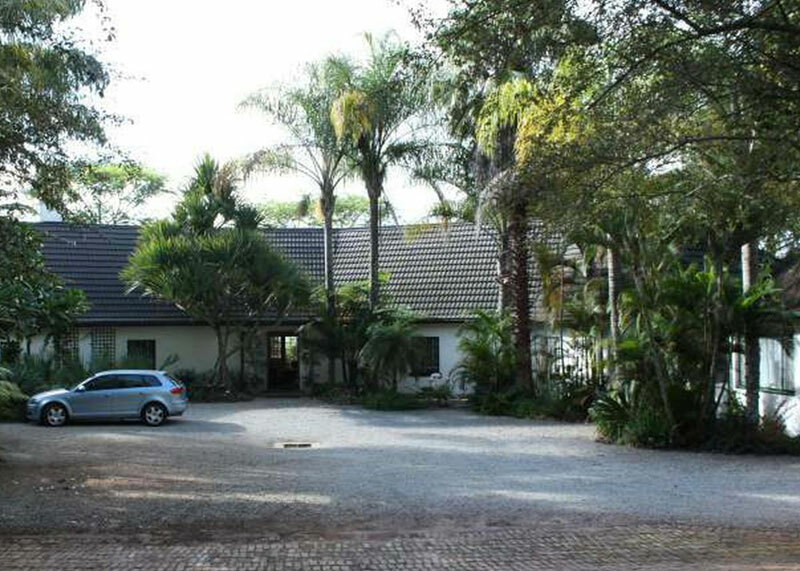 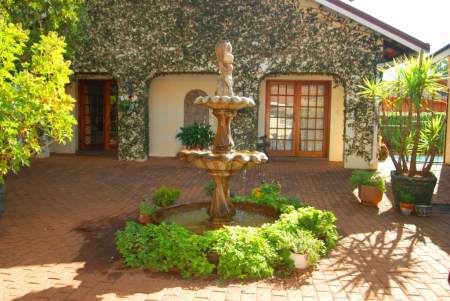 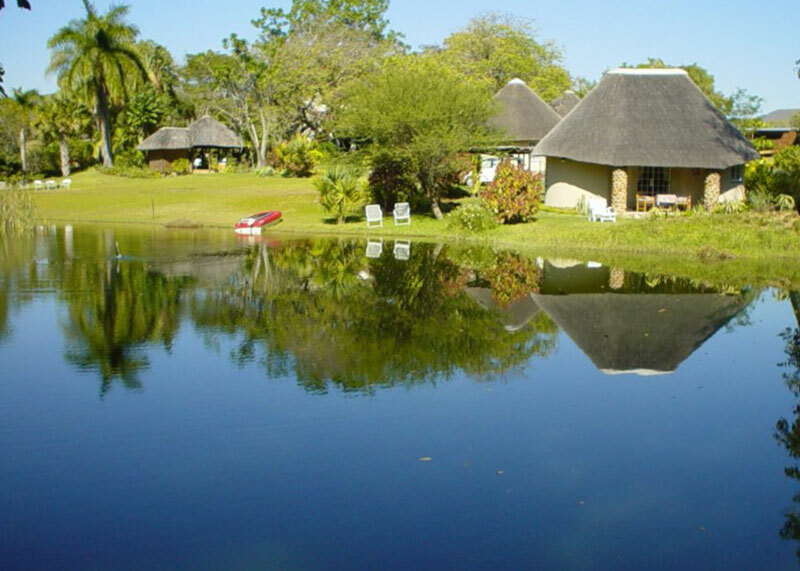 Facilities: Fully equipped self catering en-suite cottages with braai facilities and swimming pool. 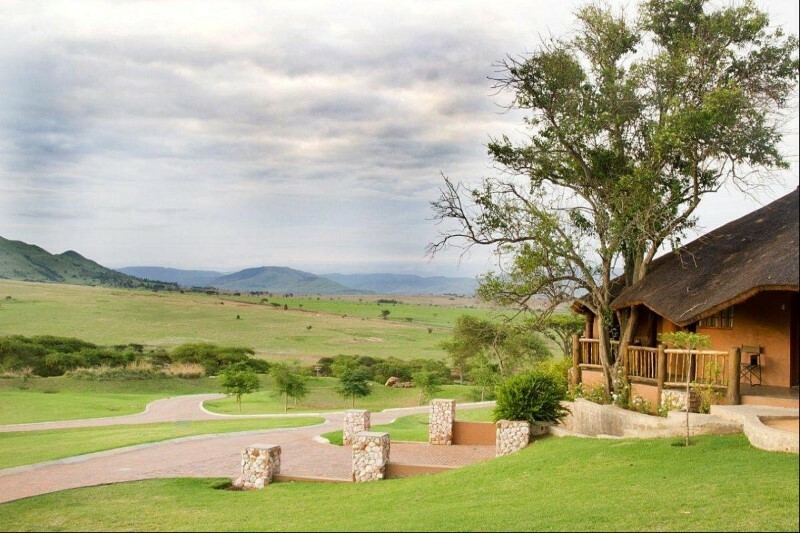 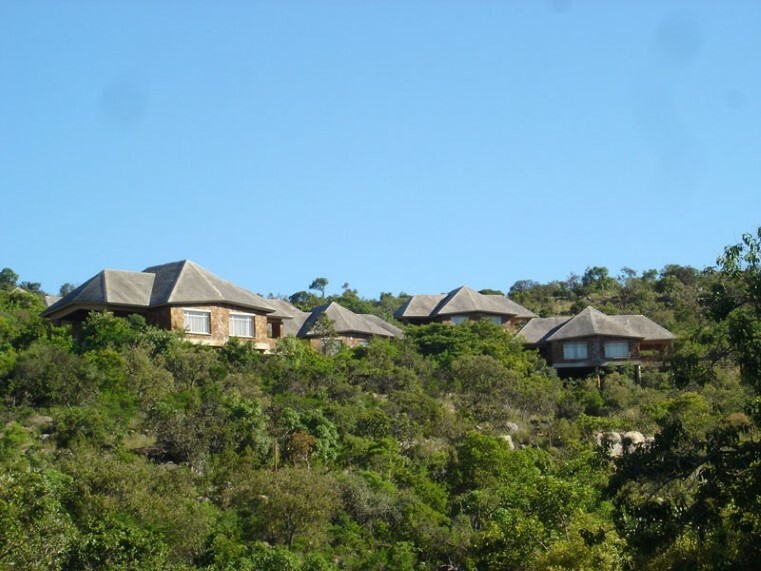 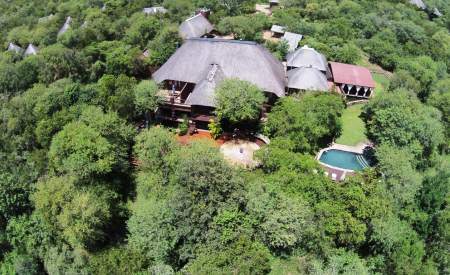 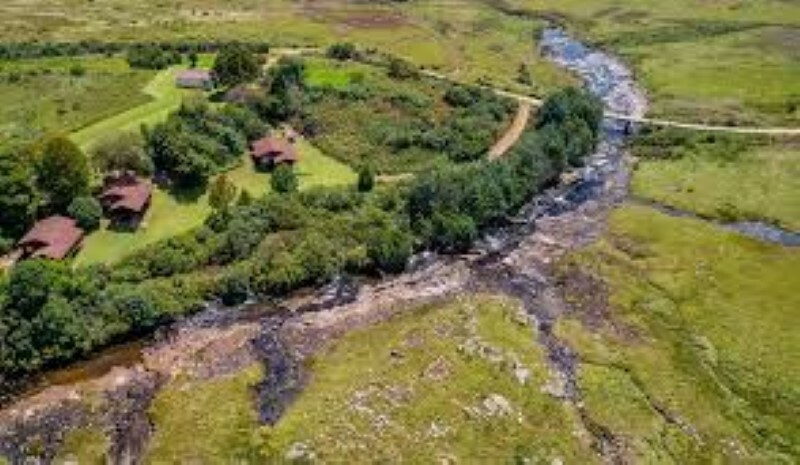 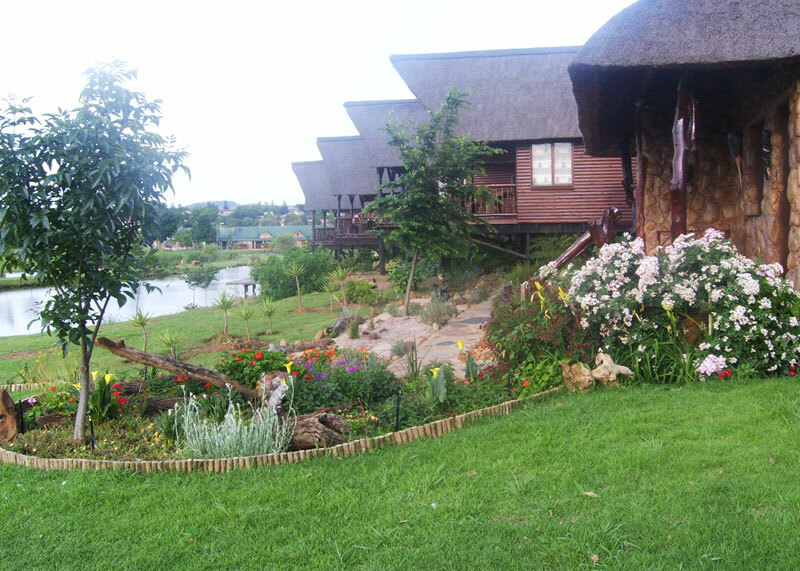 Luxury self catering, Wide open spaces, privacy, all chalets with natural stone and wood with thatched roofs, fully equipted, Dstv, 3 big dams with free fishing for guests, beautiful gardens and play area for children. 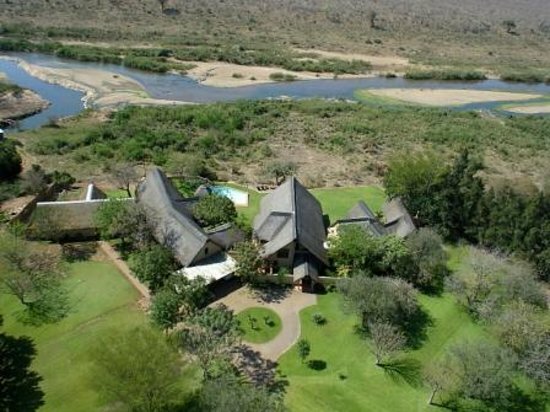 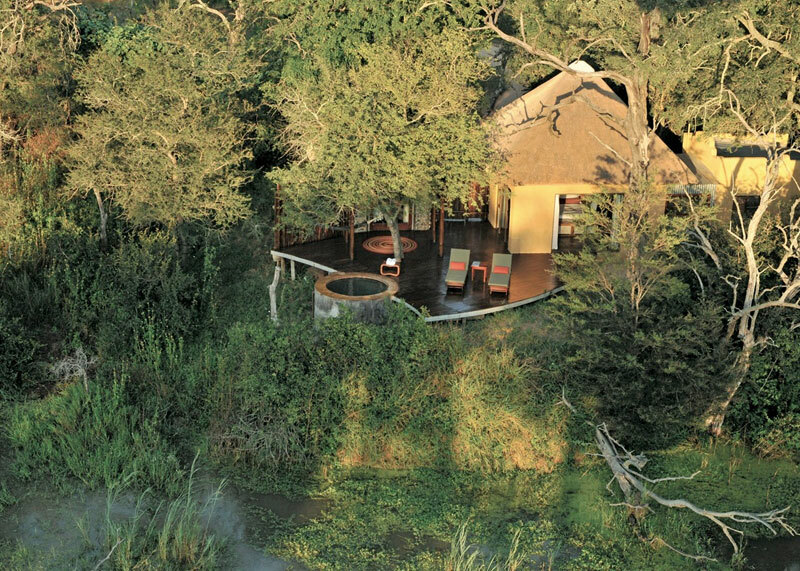 Kruger View Chalets are situated on the banks of the Crocodile River with spectacular views into the world renowned Kruger National Park. 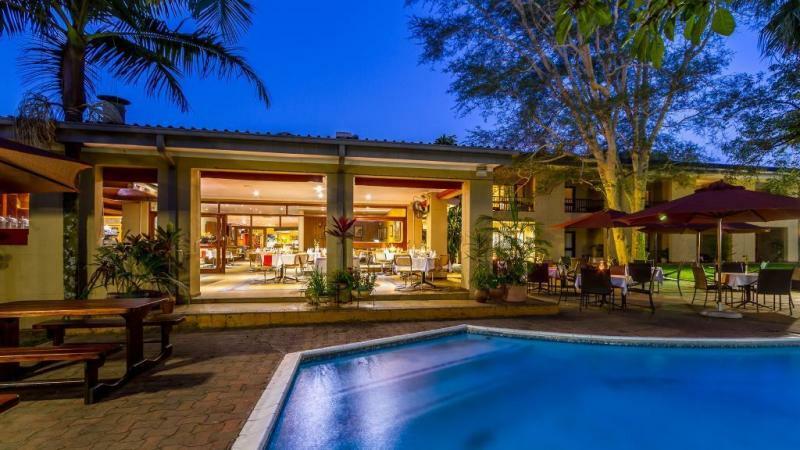 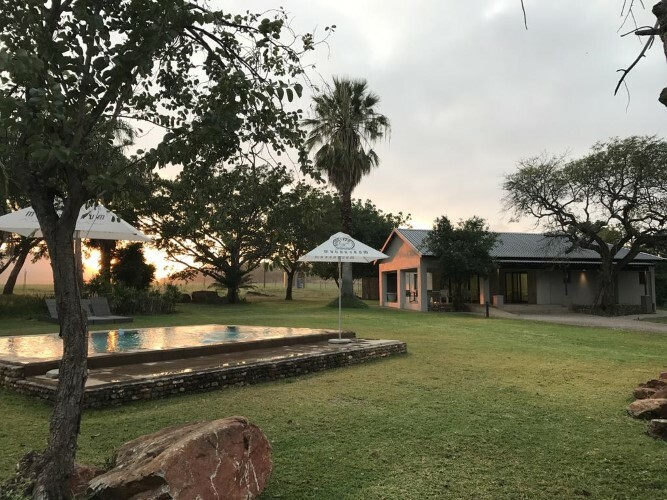 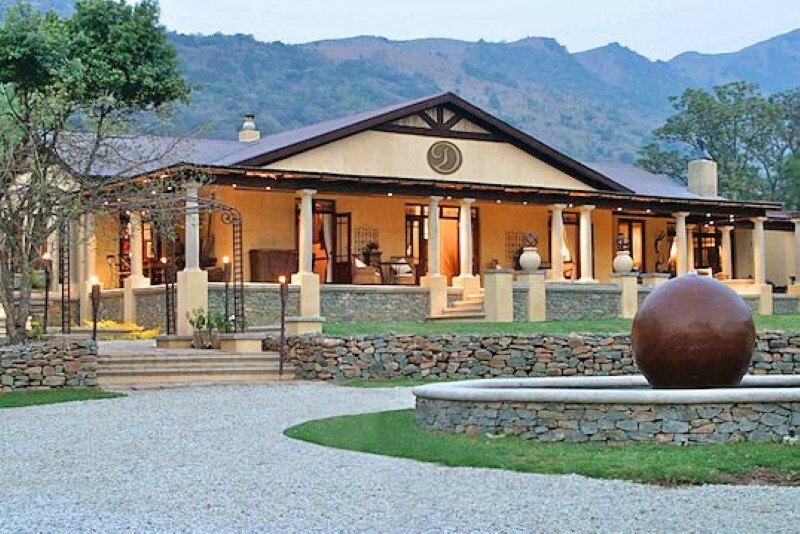 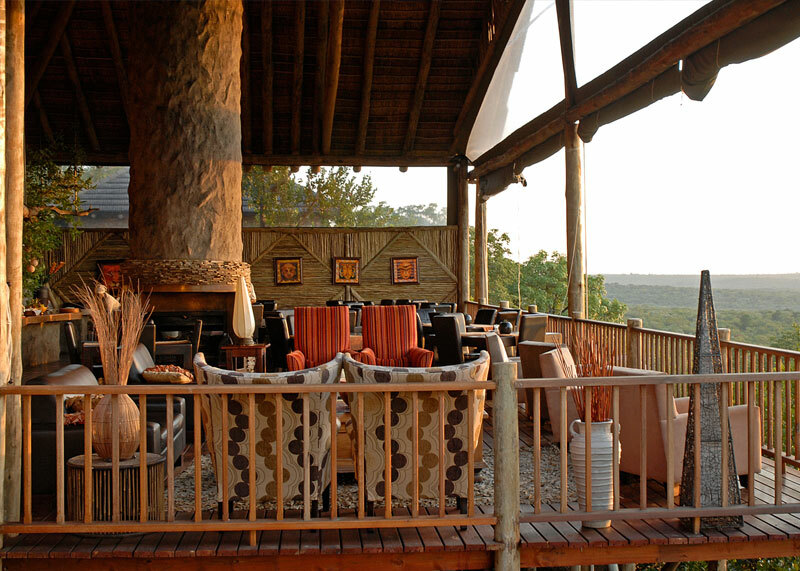 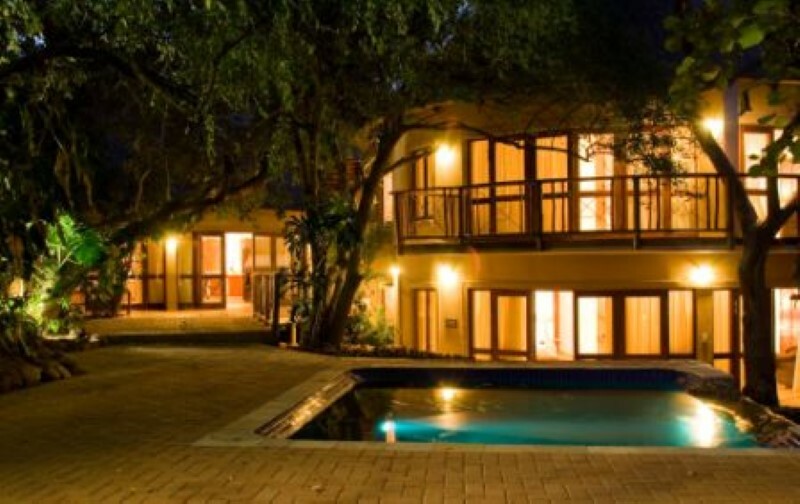 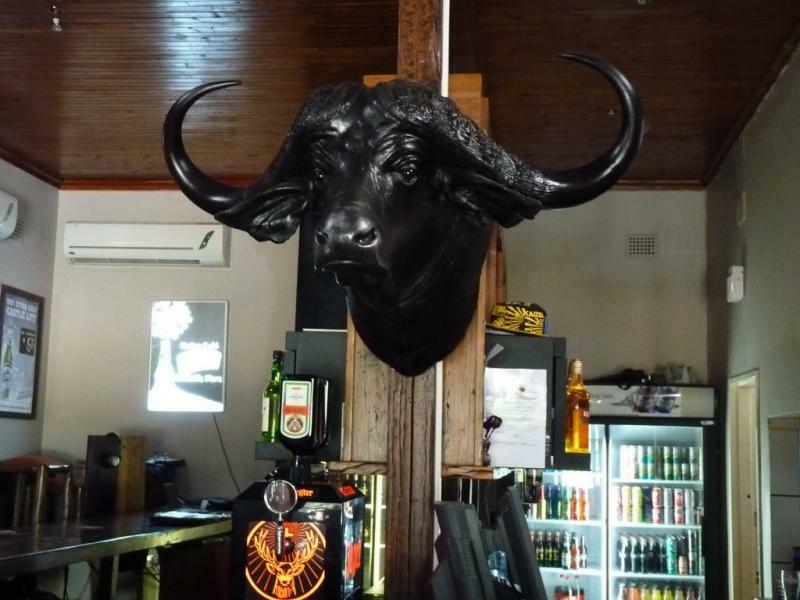 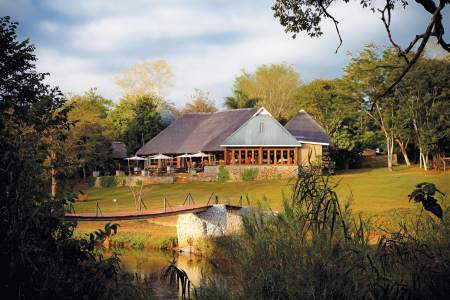 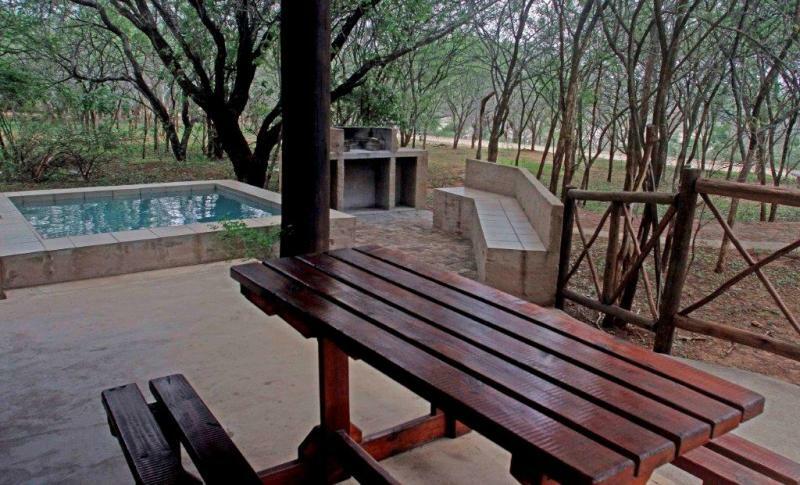 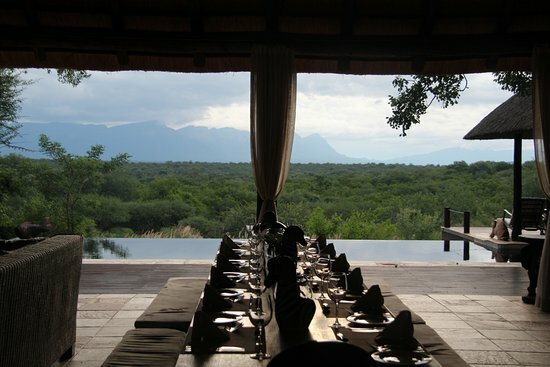 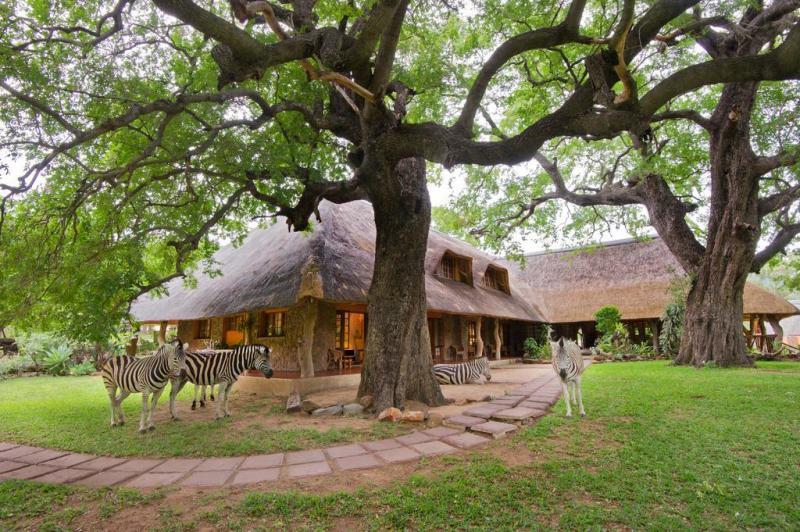 La Kruger Lifestyle Lodge, is situated in Marloth Park, a safari wildlife sanctuary, bordering the Kruger National Park in South Africa , close to the N4 between Malelane & Komatipoort, close to both the Mozambique & Swaziland borders. 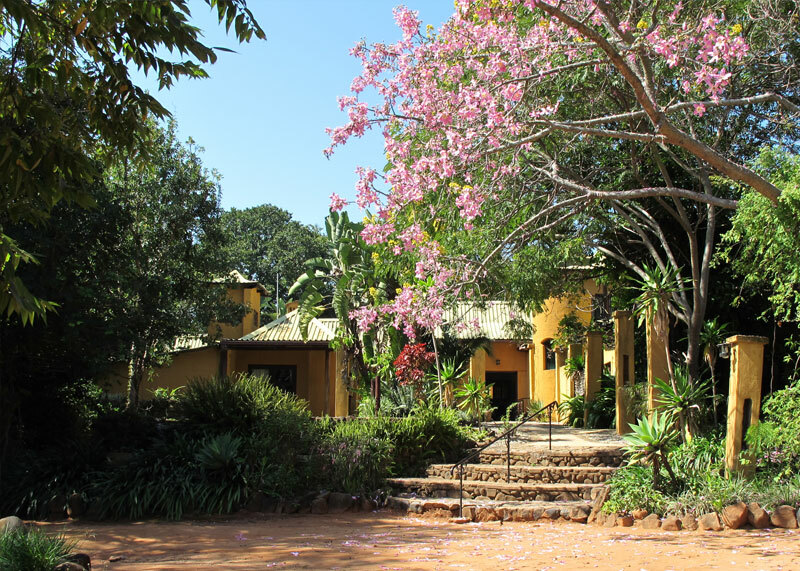 Quaint gold rush town, secluded cottage, tranquil garden of abundant colours, visits from wild horses, dassies, monkeys and porcupines. 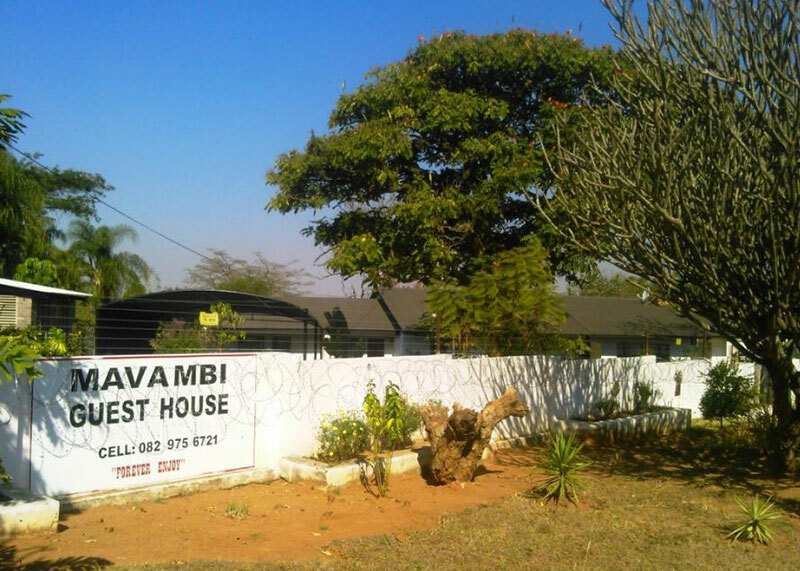 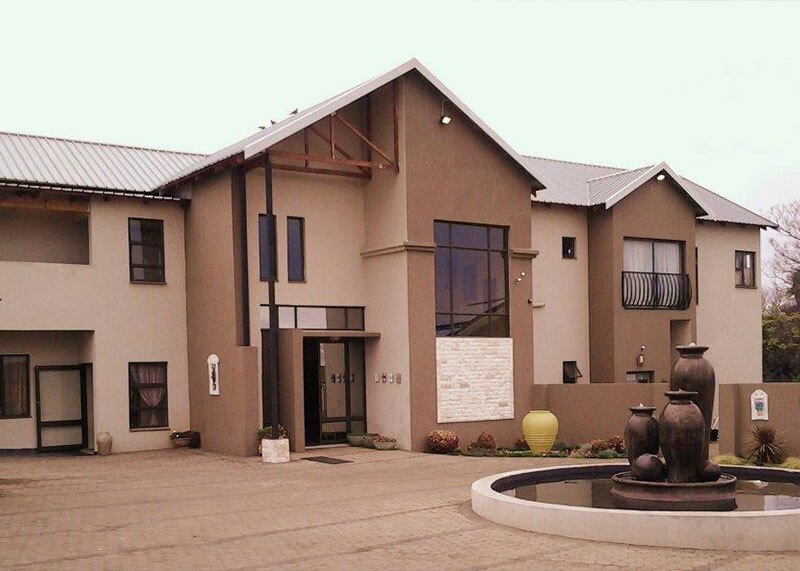 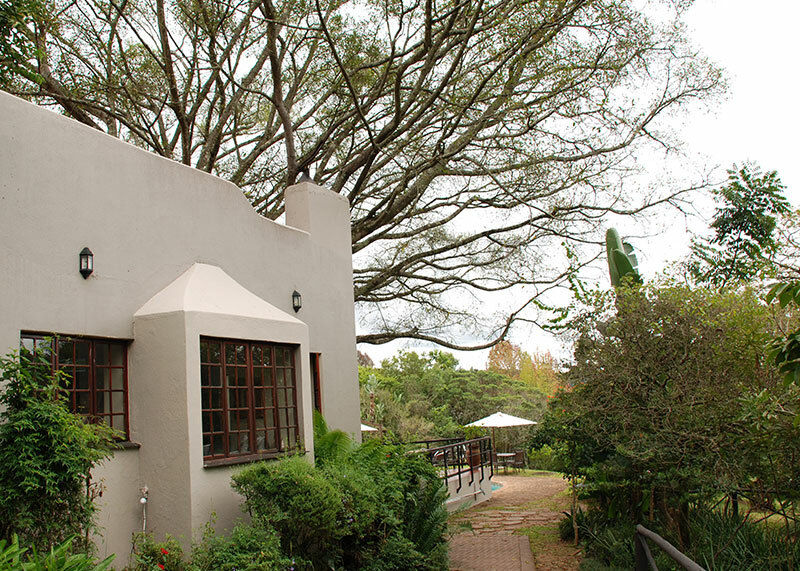 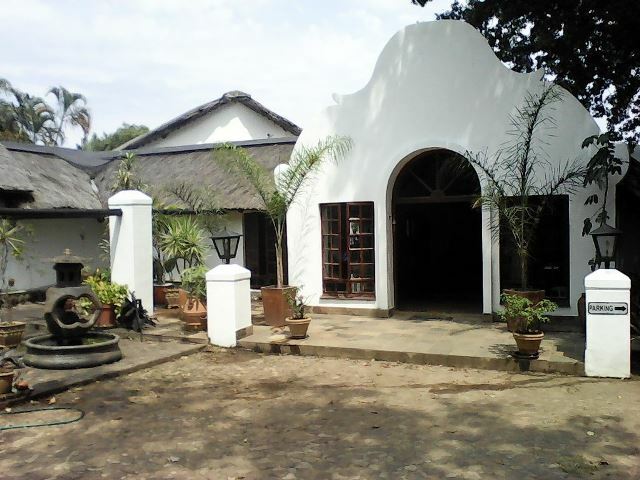 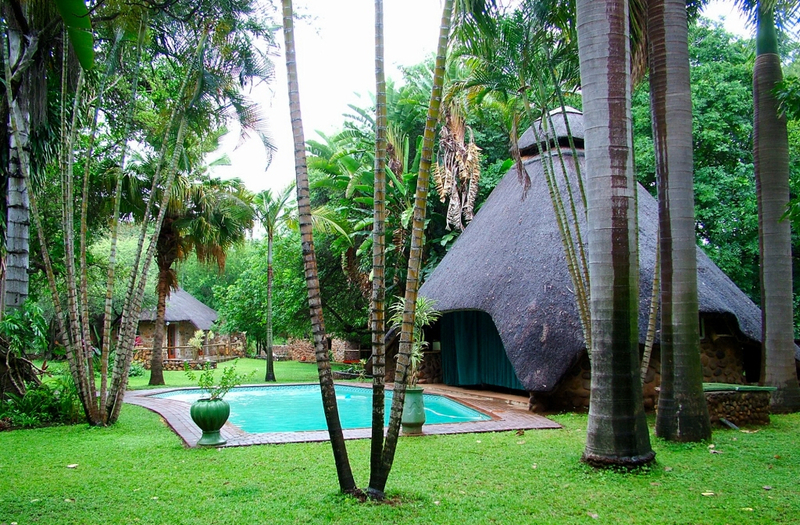 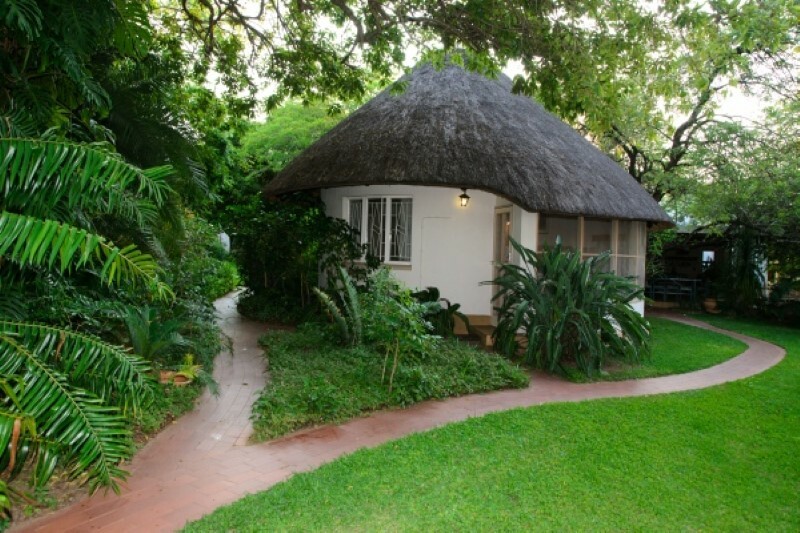 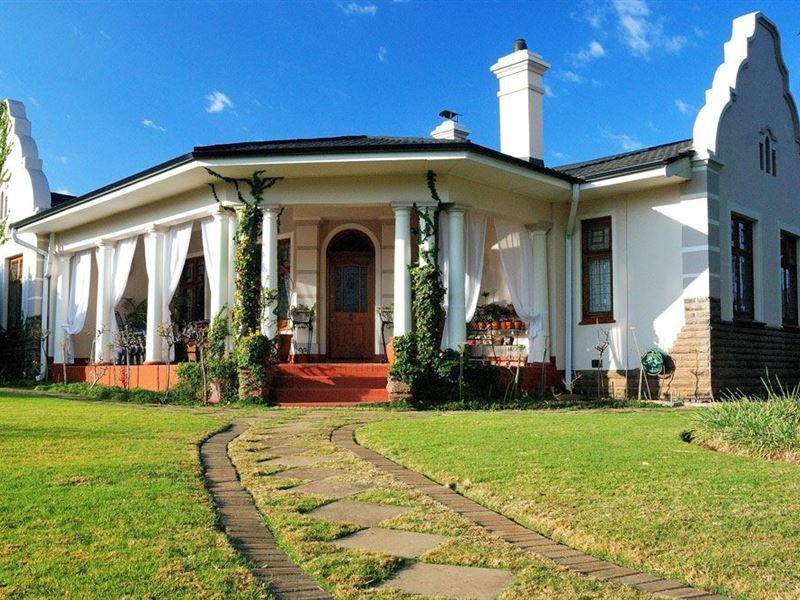 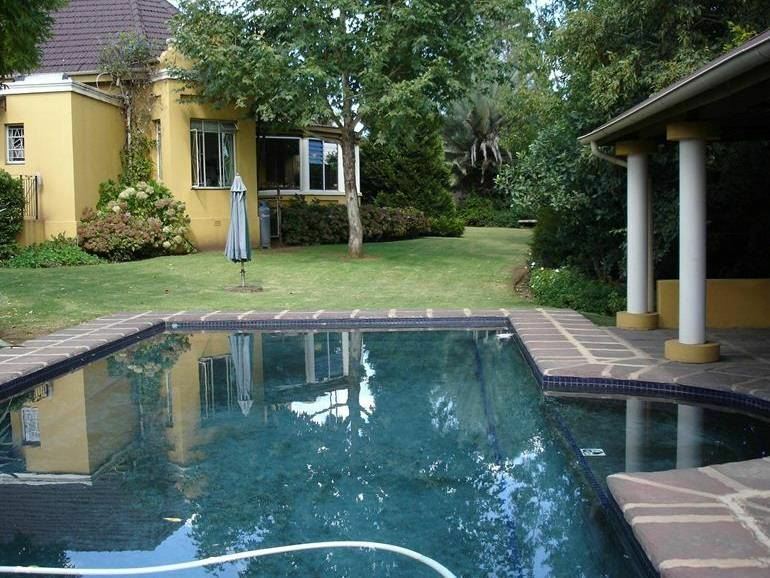 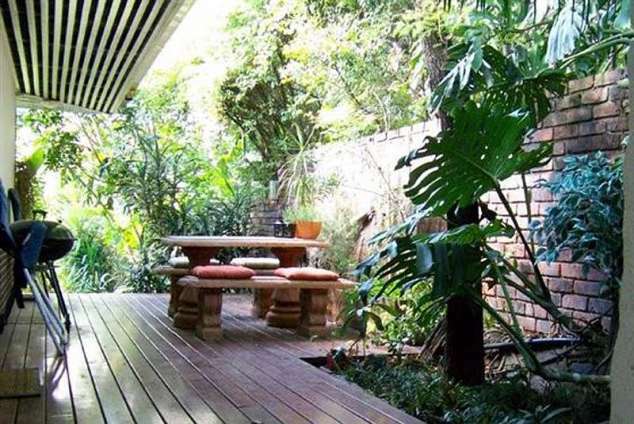 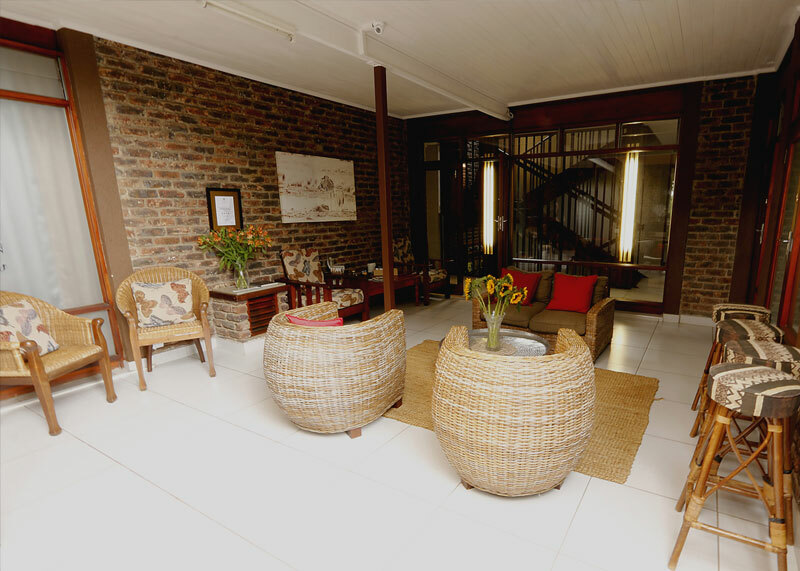 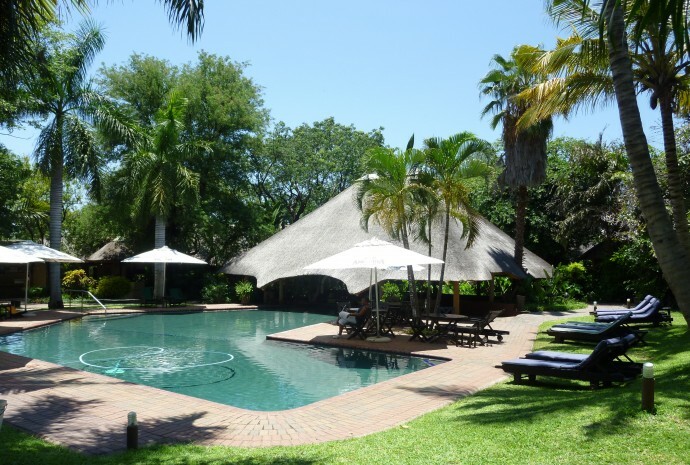 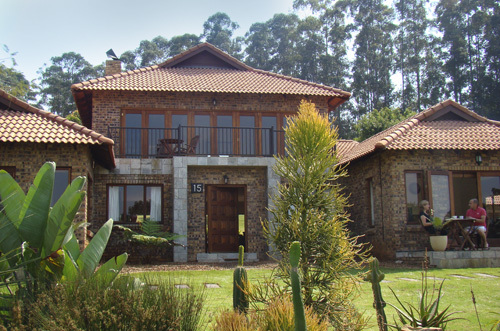 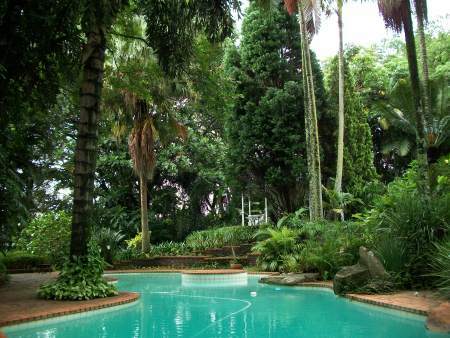 Luxurious and private guesthouse,ideal for leisure or corporate/business. 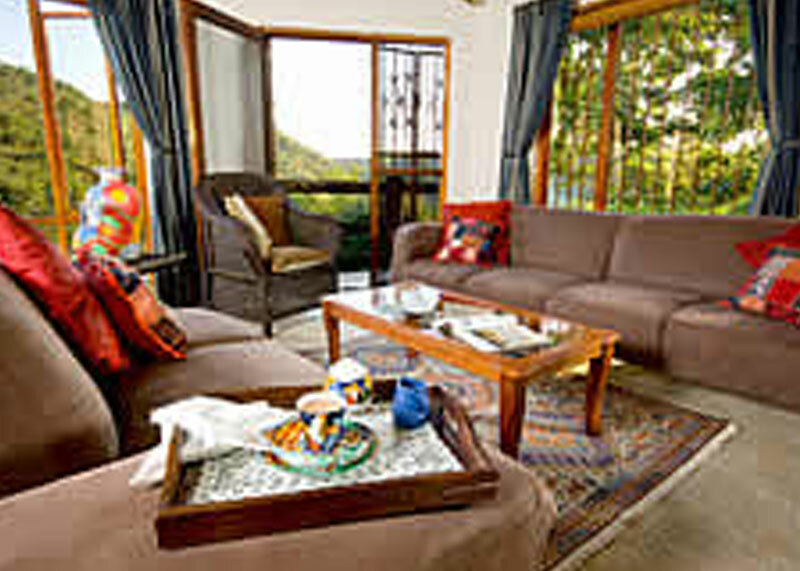 We offer great hospitality to our guests and value for money. 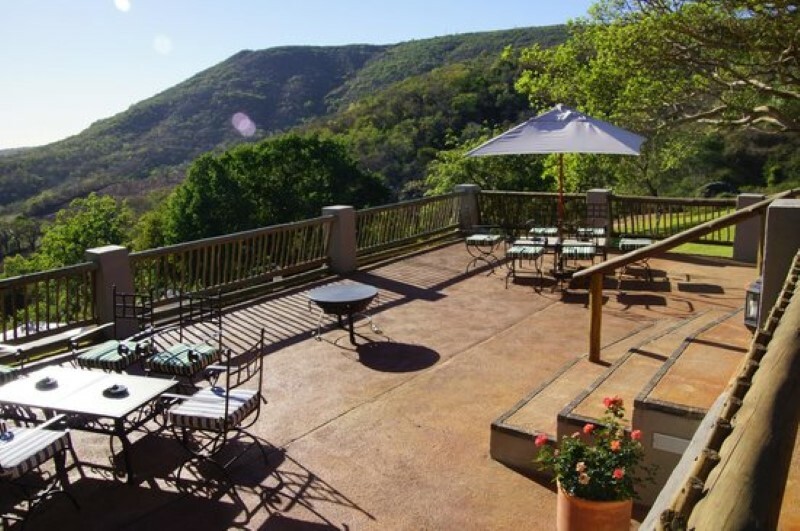 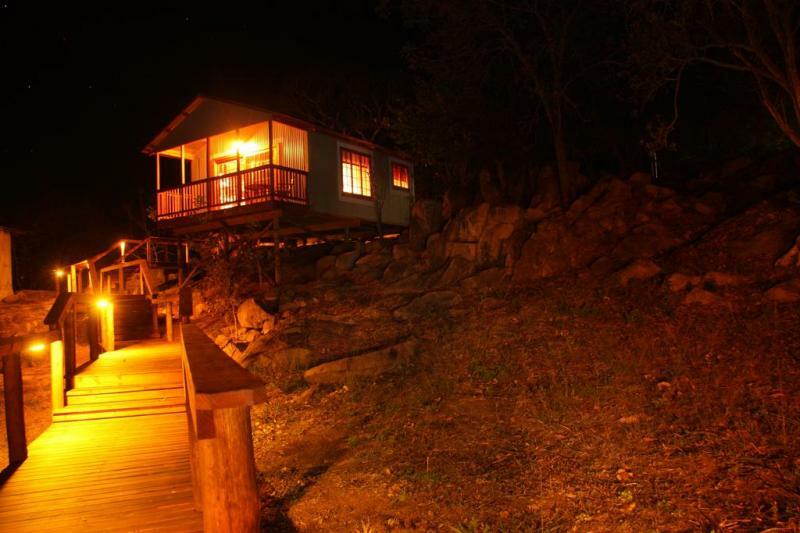 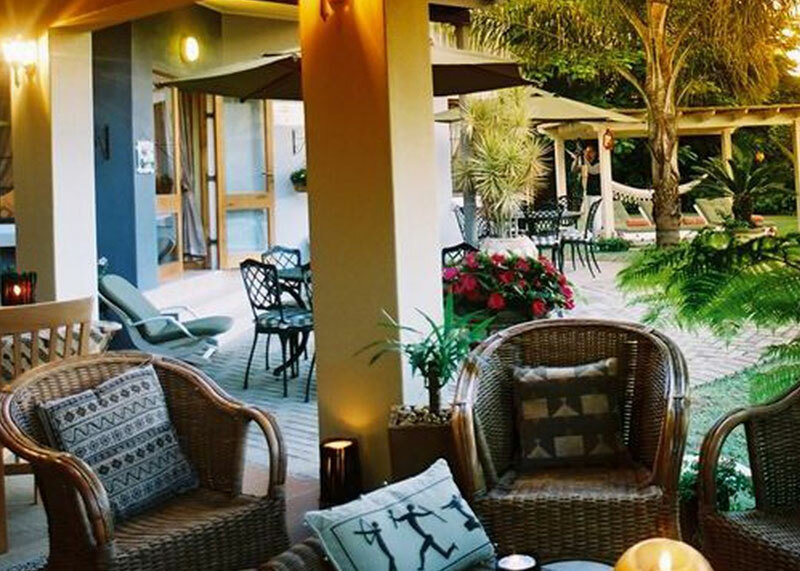 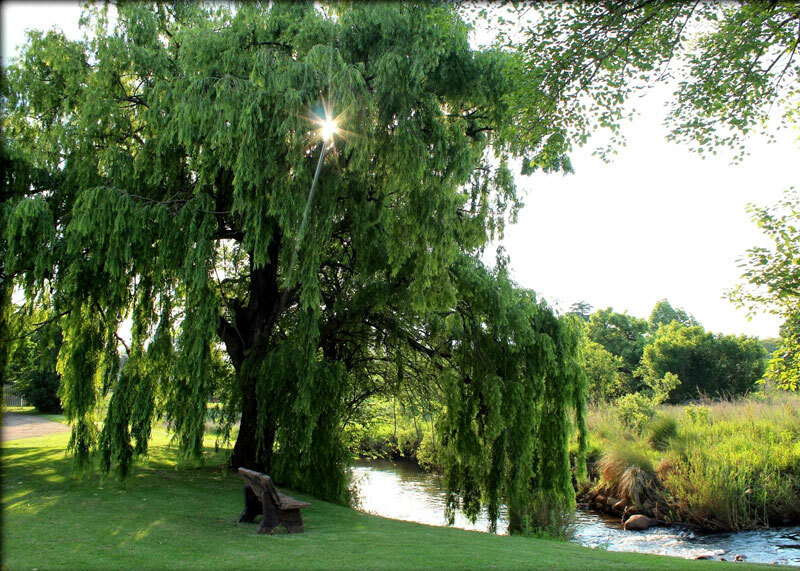 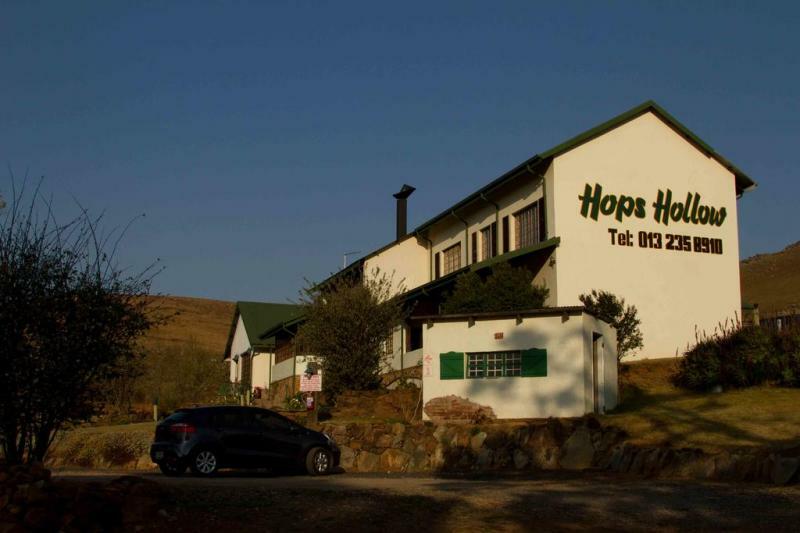 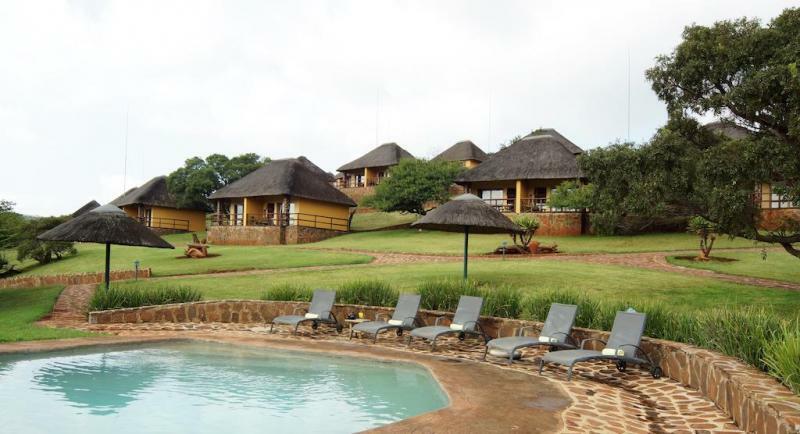 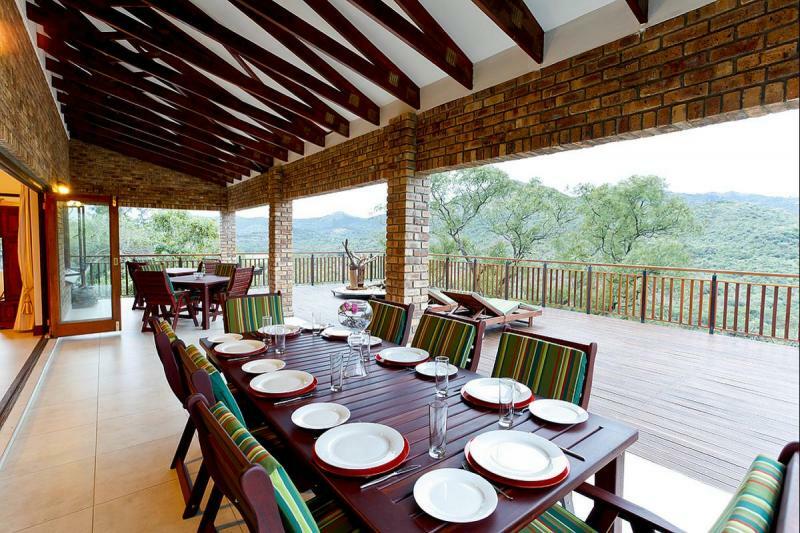 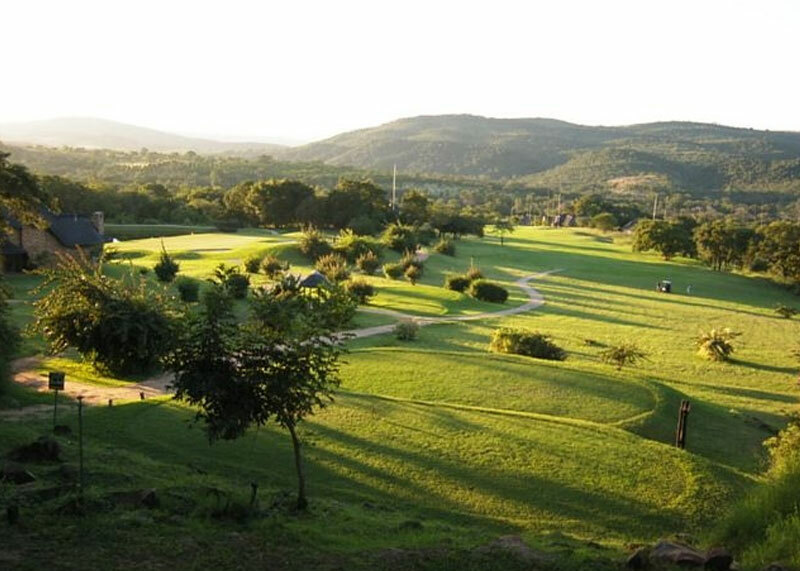 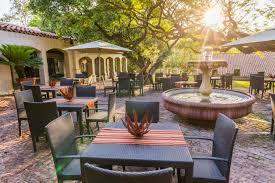 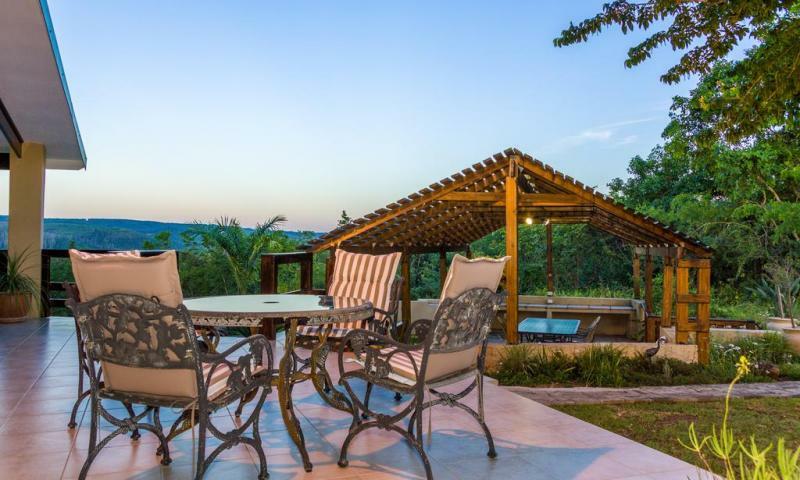 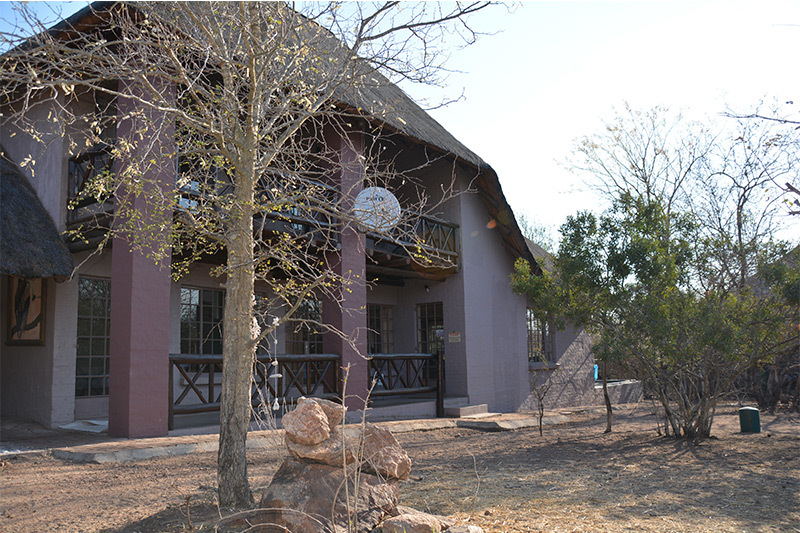 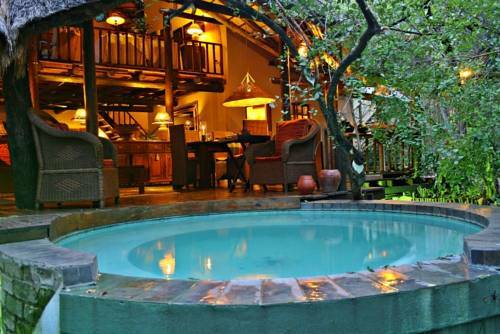 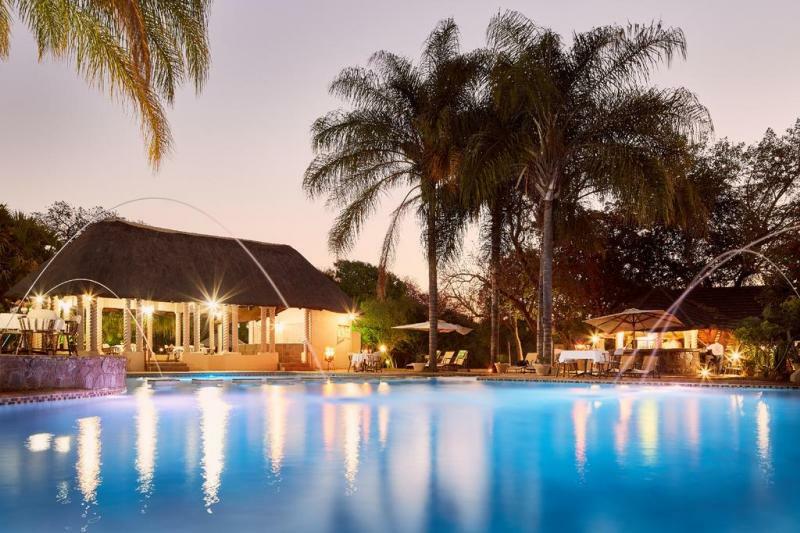 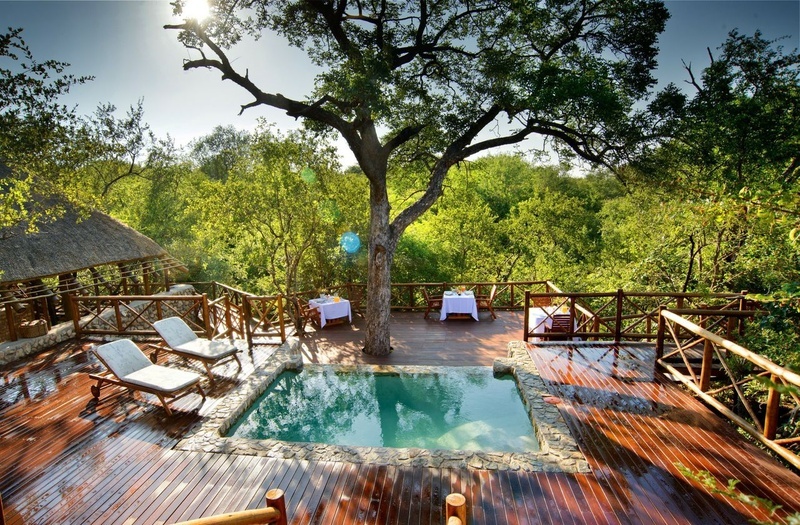 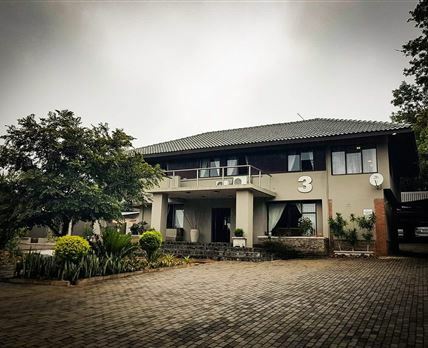 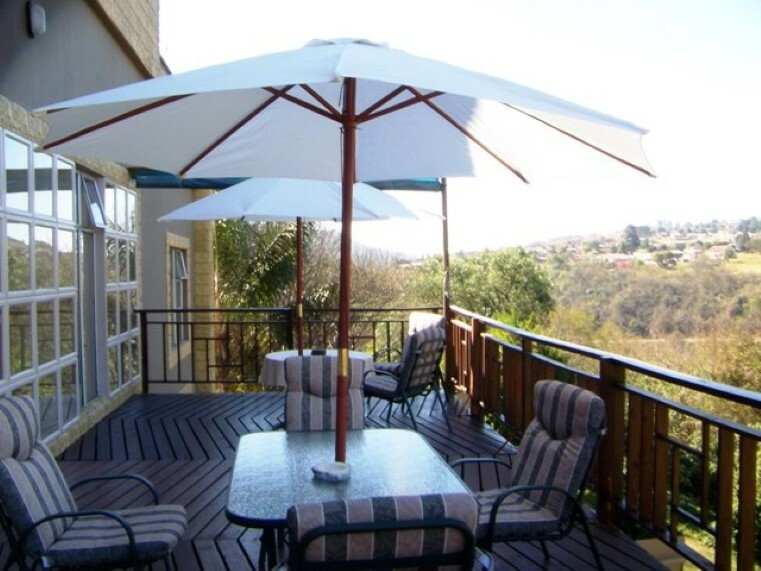 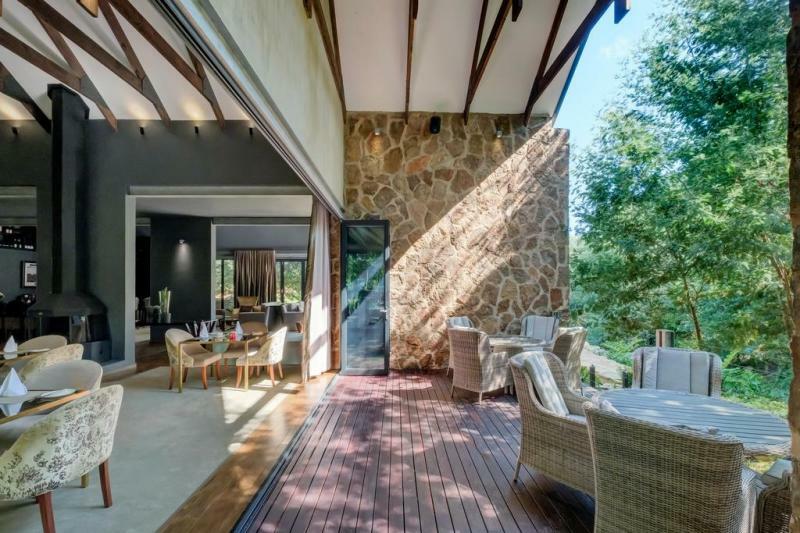 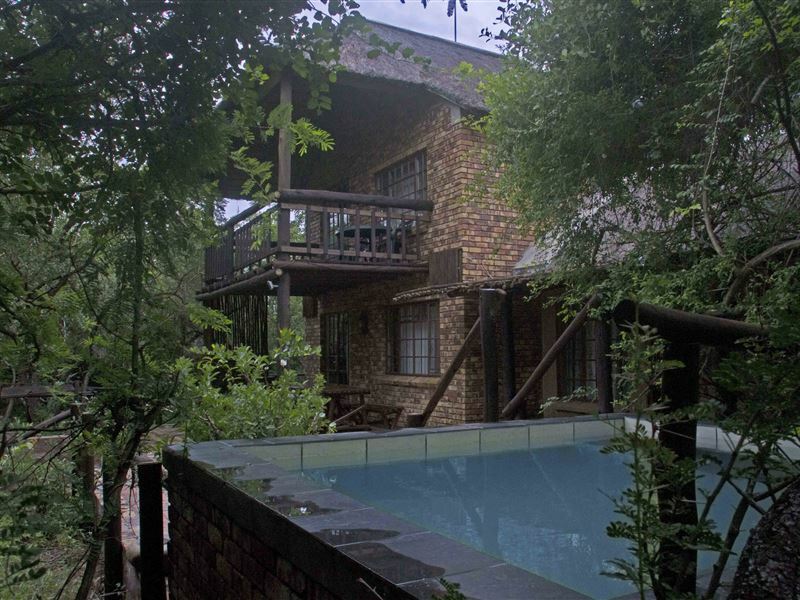 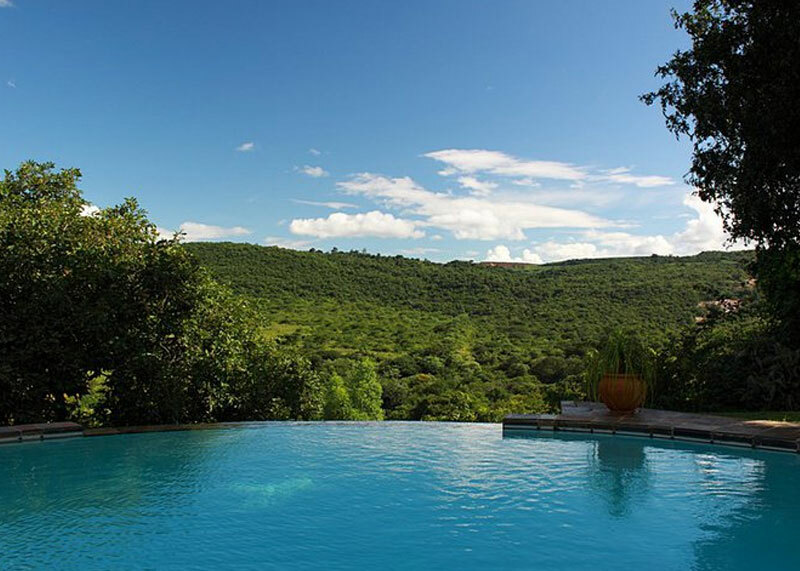 Situated outside Graskop, just off the R532 towards Blyde River Canyon, Lisbon Hideaway serves as the ideal base from which to explore an extensive range of Mpumalanga’s most admired sites and activities. 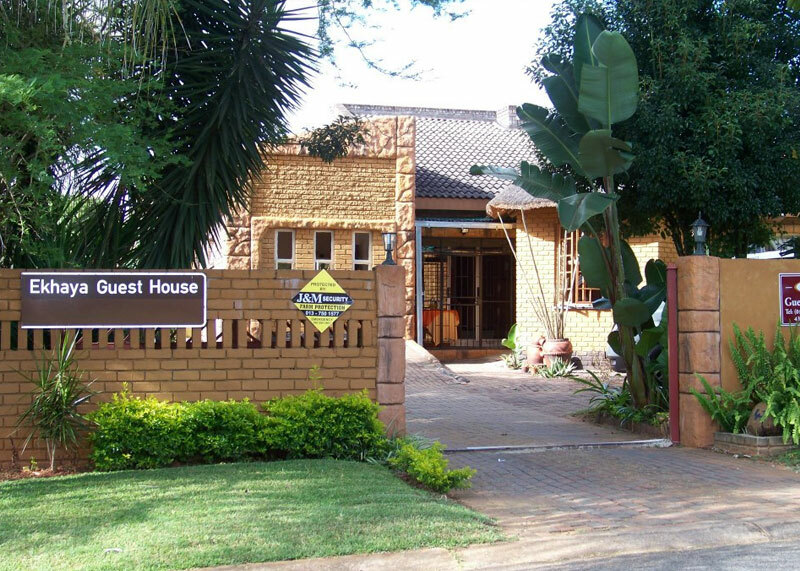 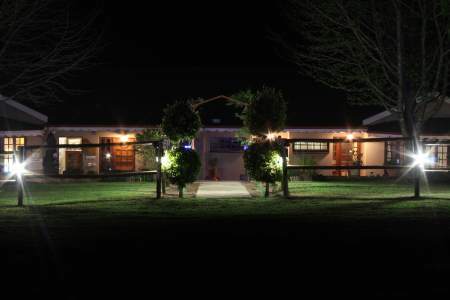 Beautiful surroundings and professional care ensure that the Manor Guest House is the premier choice for overnight, business or holiday accommodation. 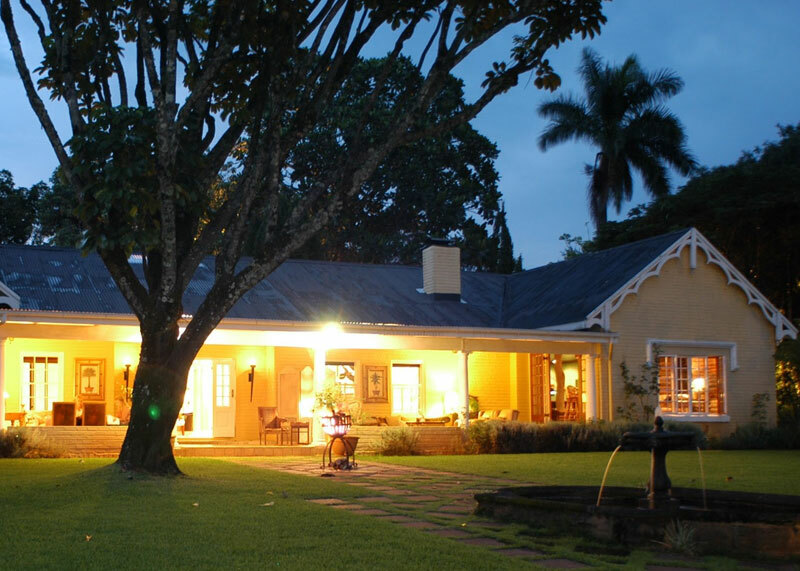 We offer an outstanding bed & breakfast facility. 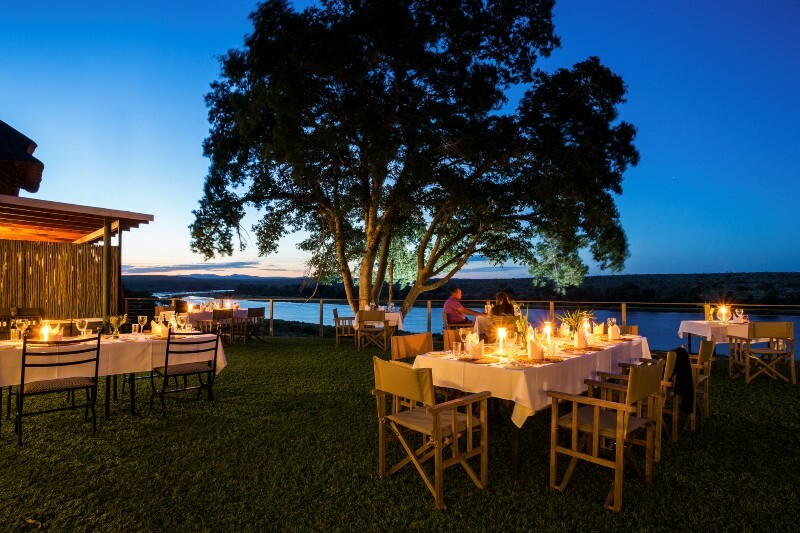 Maqueda Lodge is a Luxury Boutique Lodge that offers the highest standard of service in a tranquil exclusive private venue. 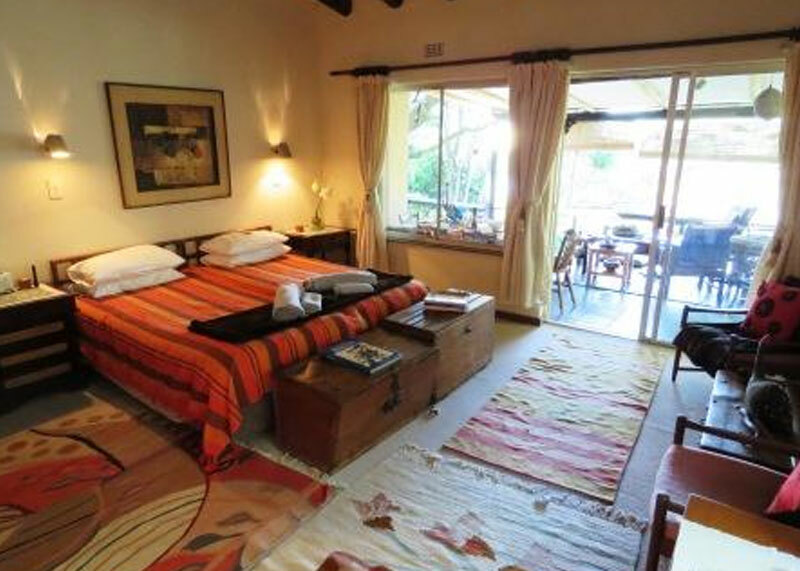 Bordering the Kruger National Park, this family run loge only accommodates eight guests in beautifully decorated surroundings.